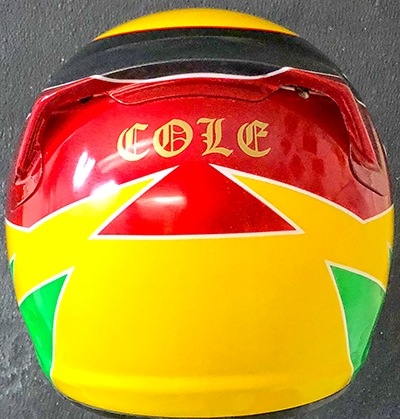 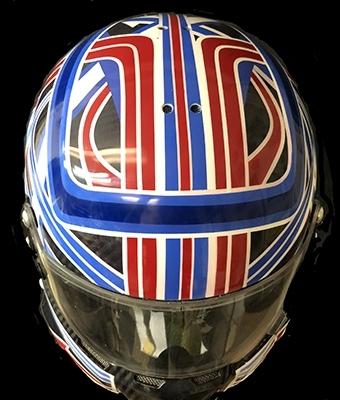 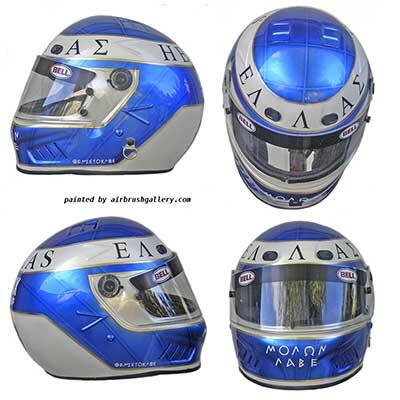 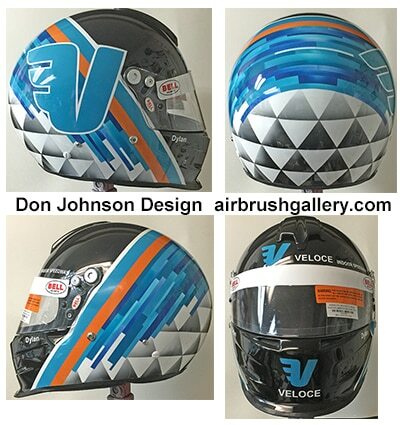 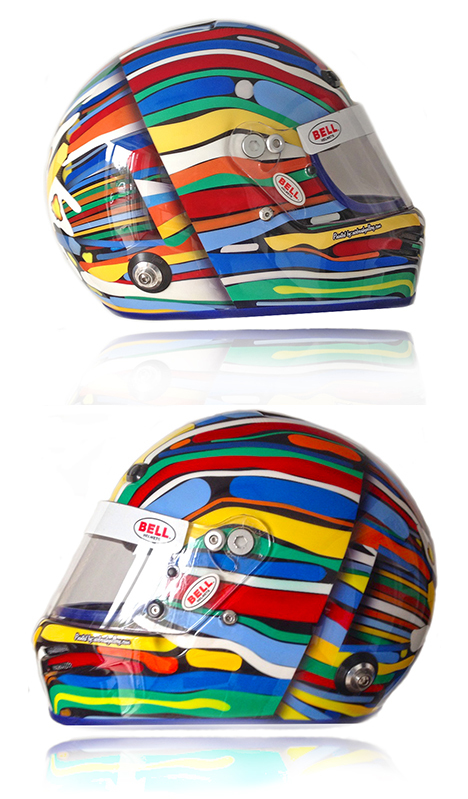 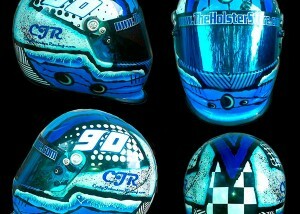 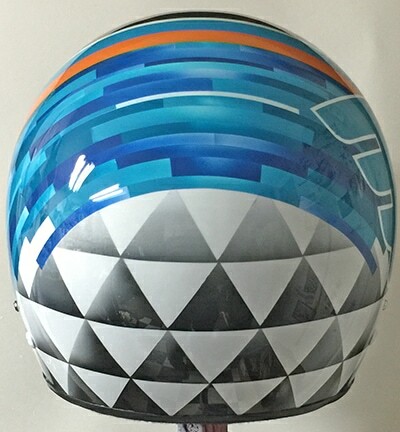 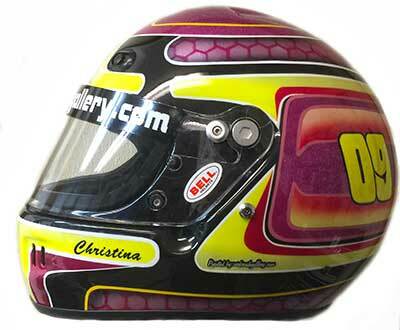 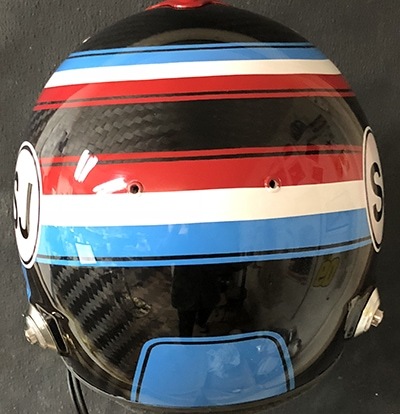 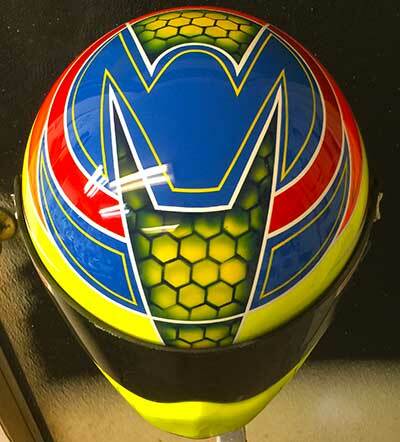 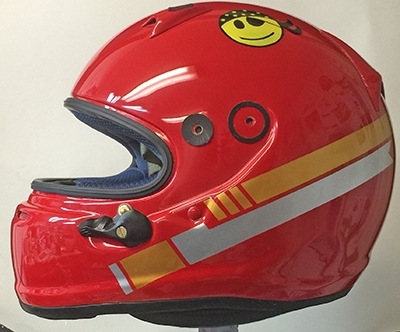 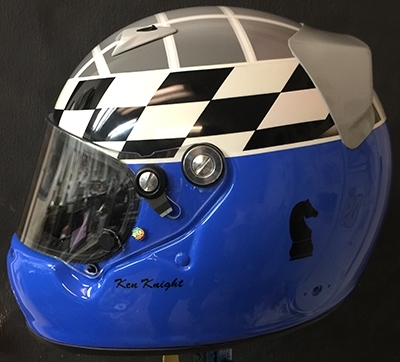 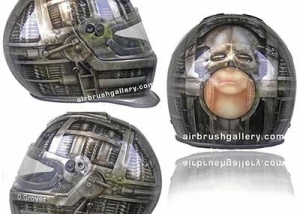 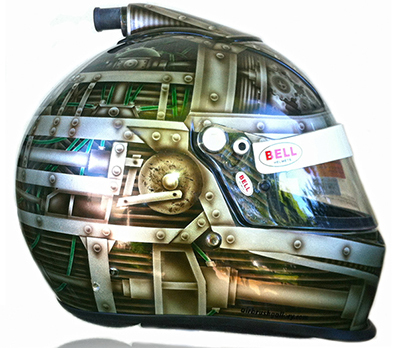 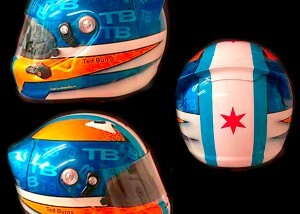 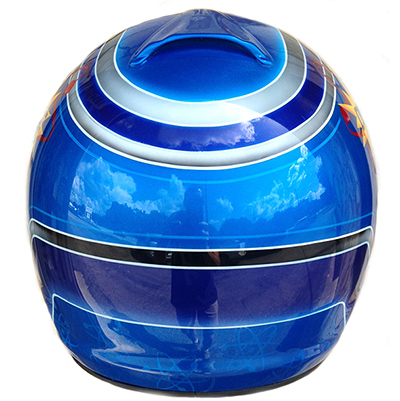 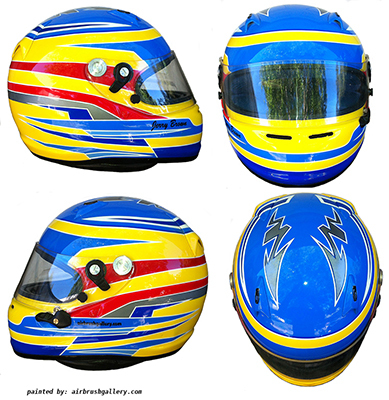 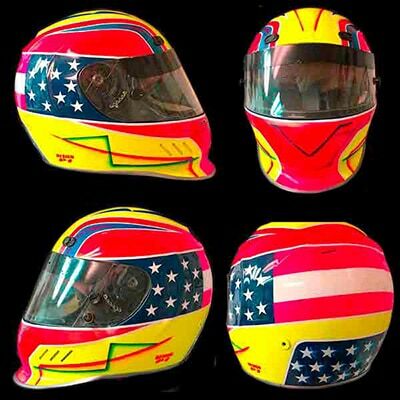 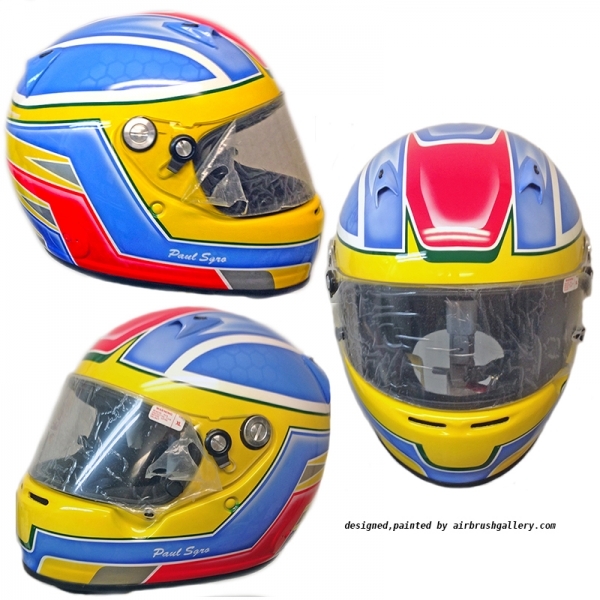 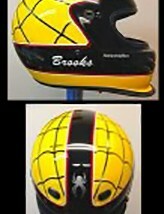 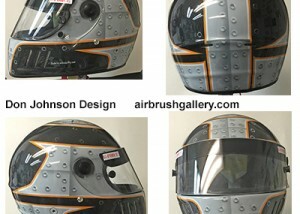 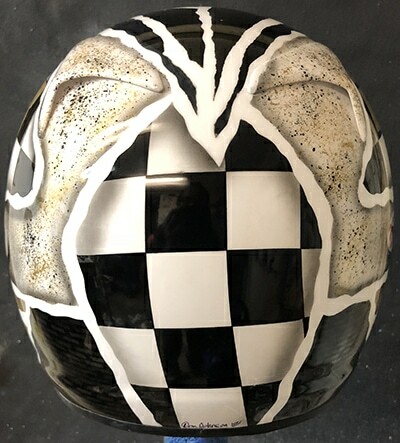 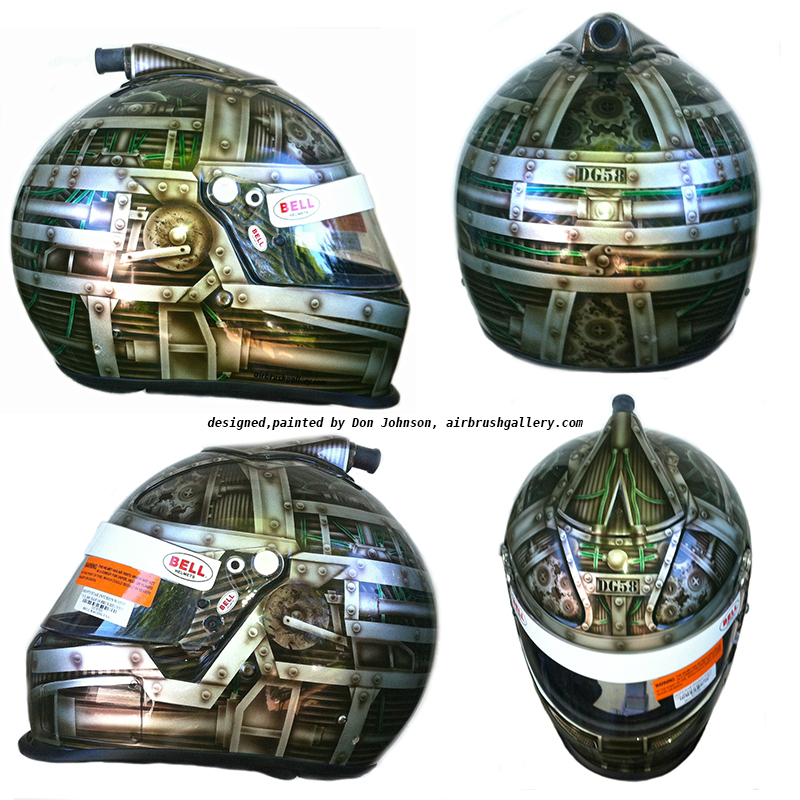 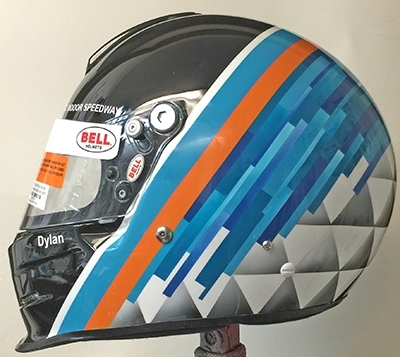 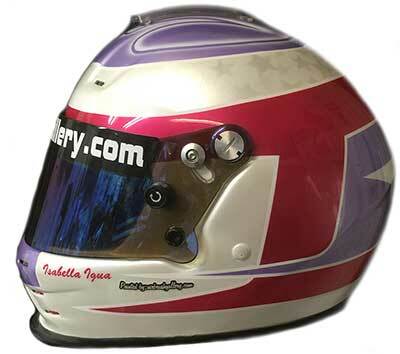 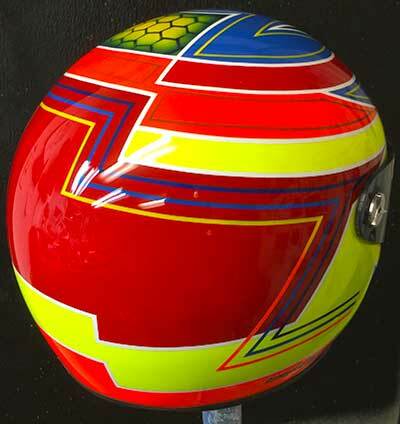 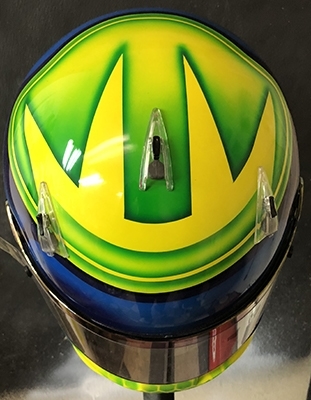 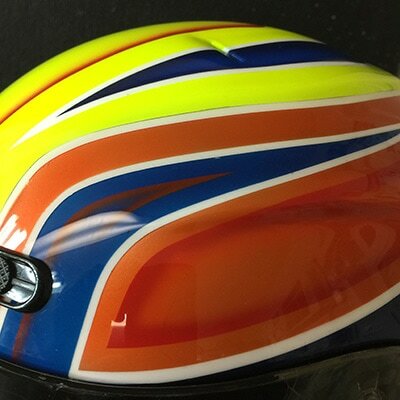 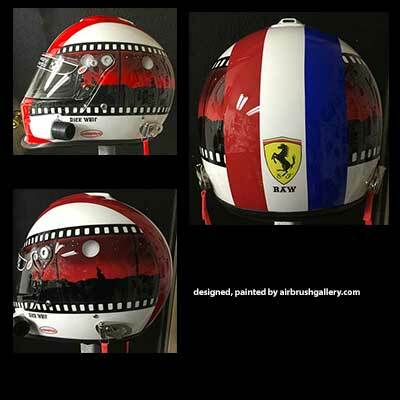 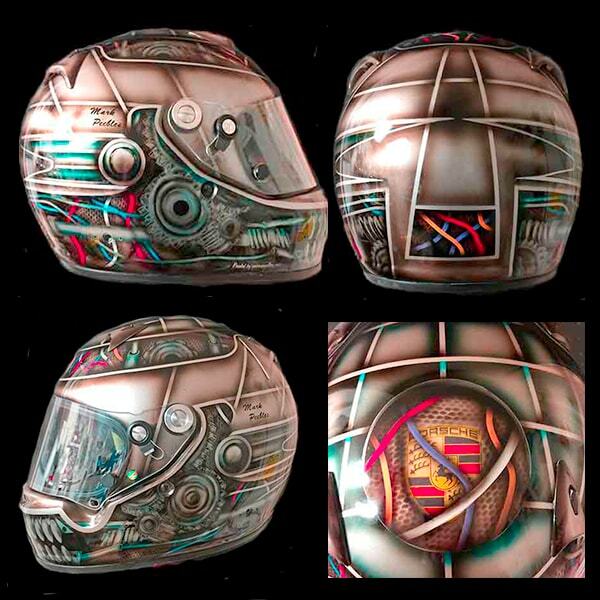 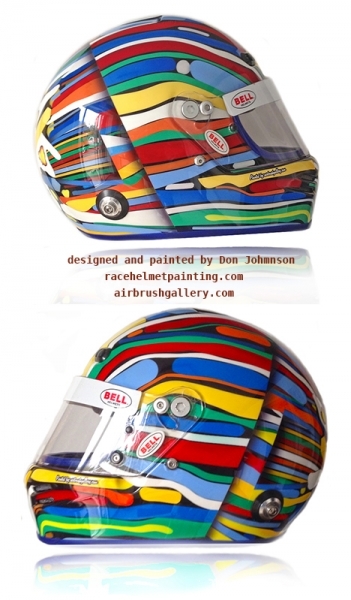 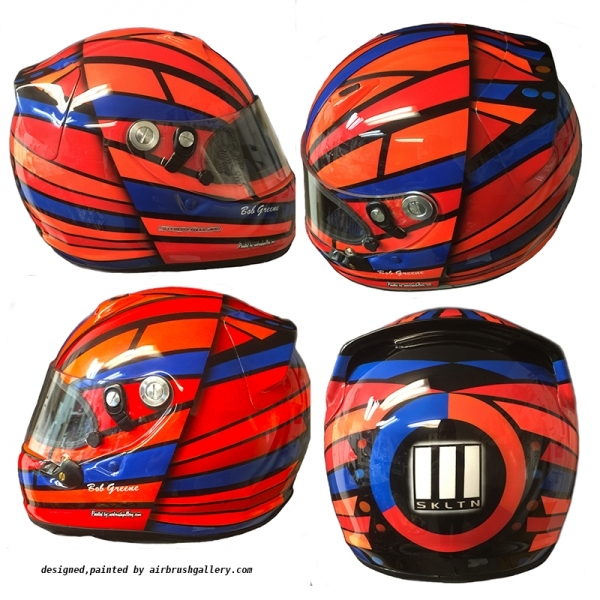 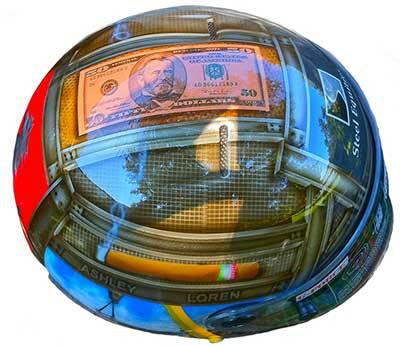 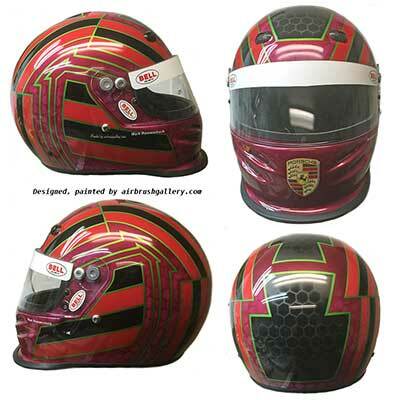 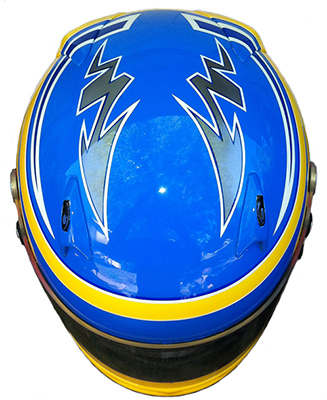 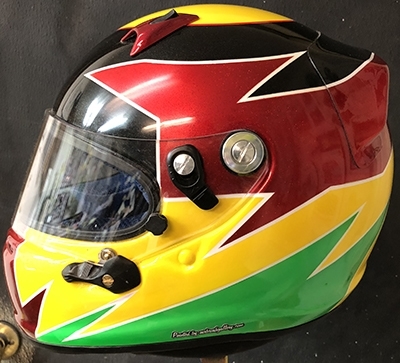 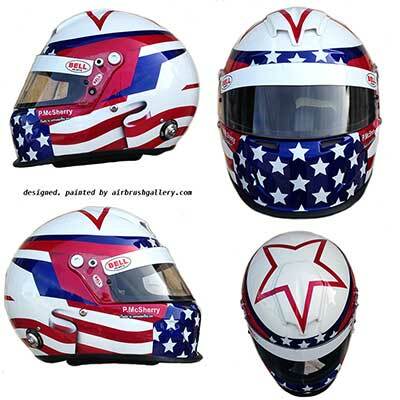 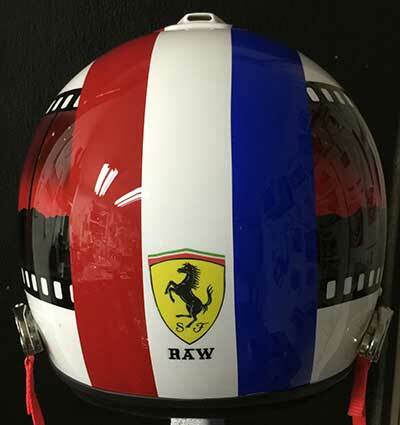 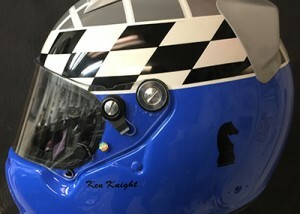 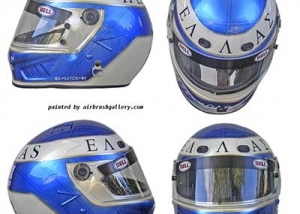 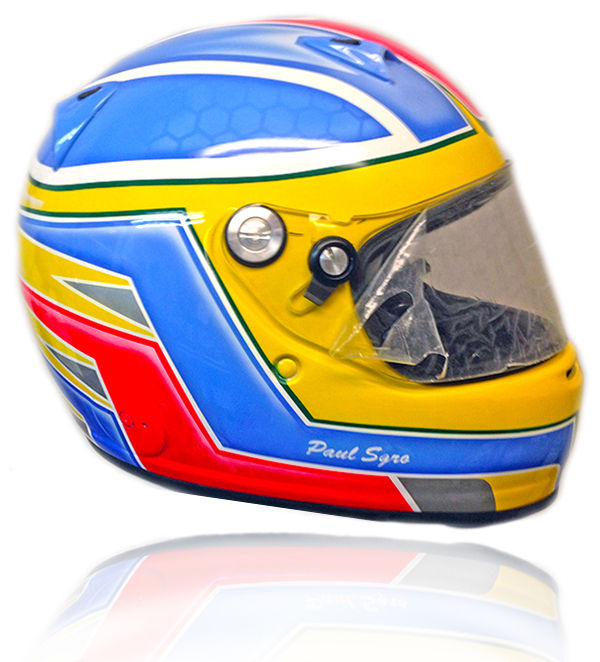 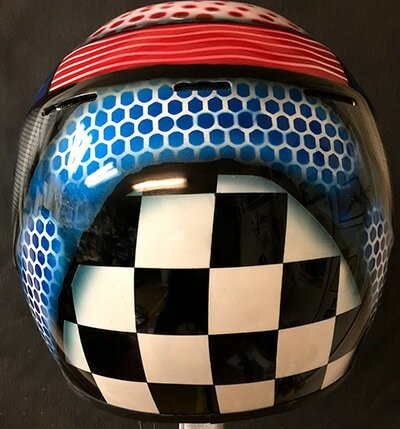 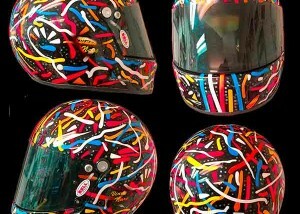 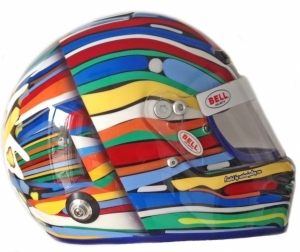 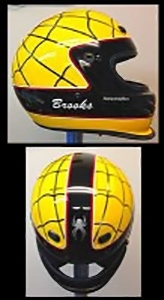 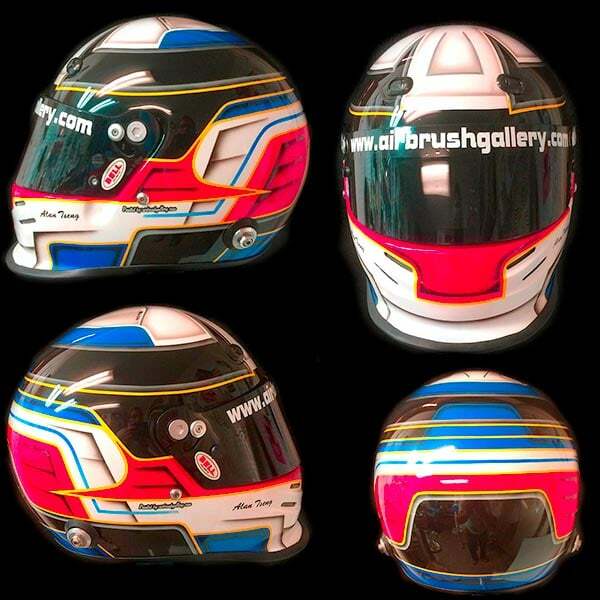 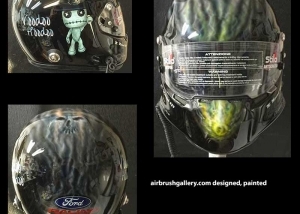 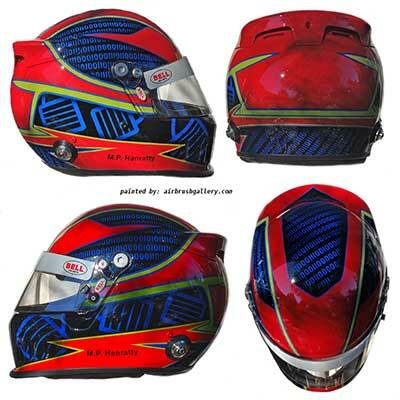 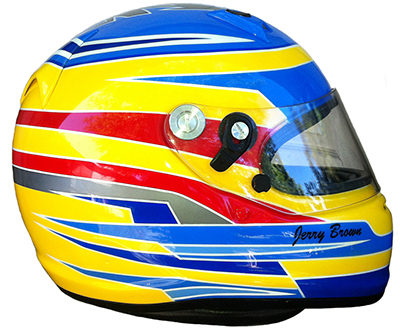 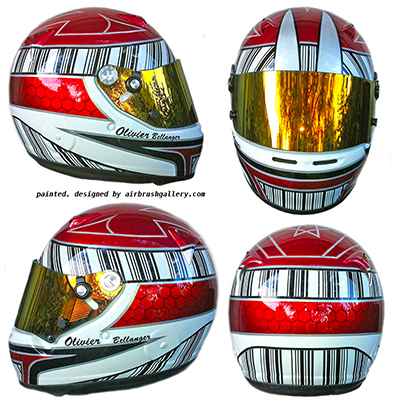 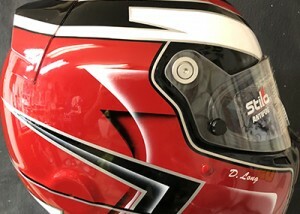 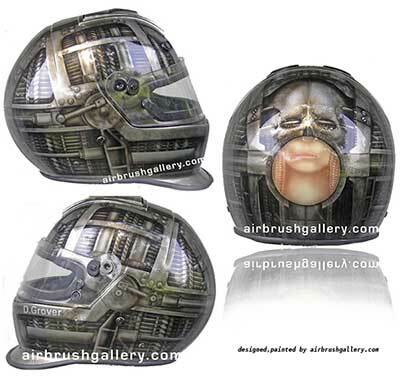 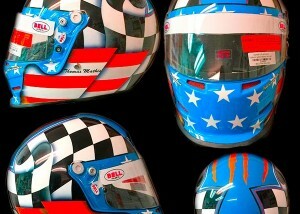 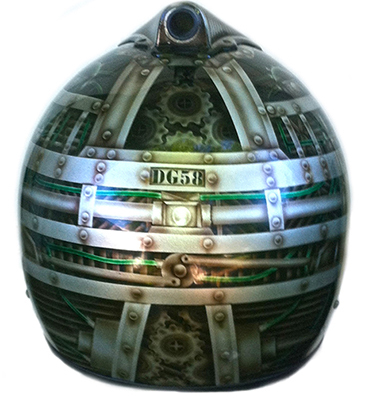 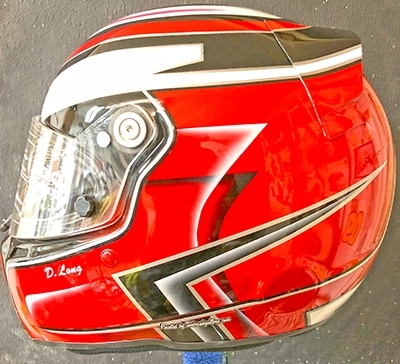 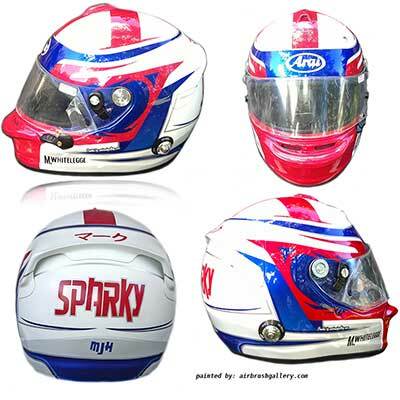 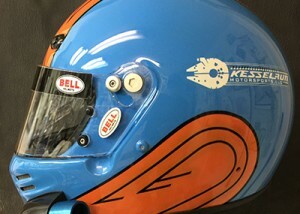 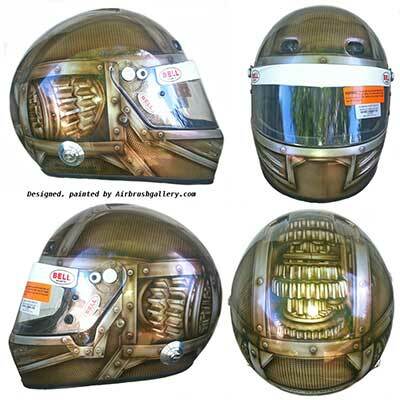 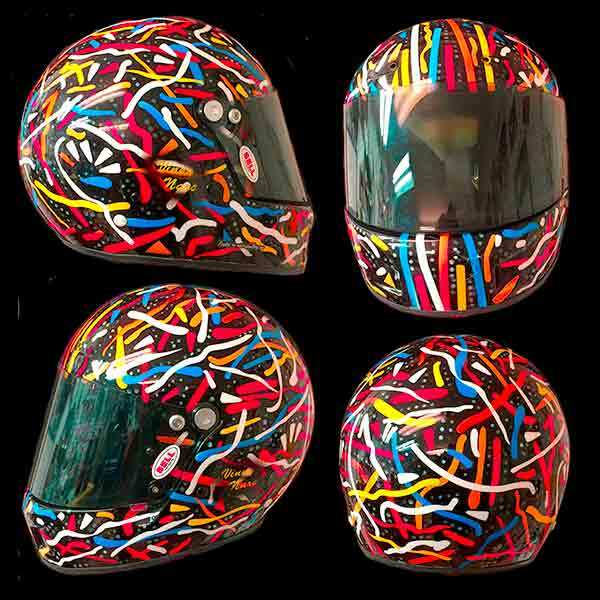 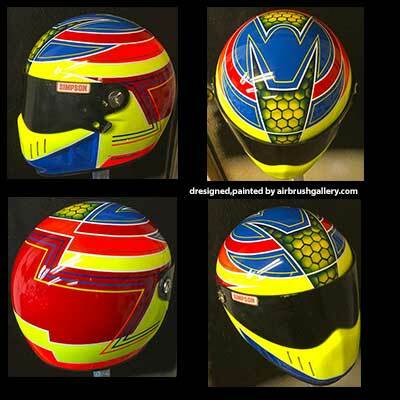 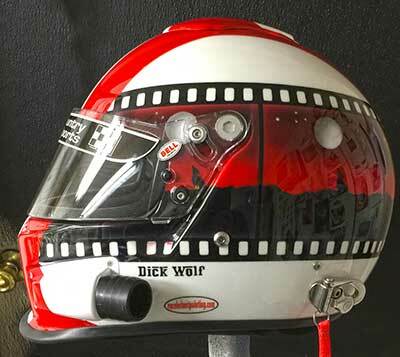 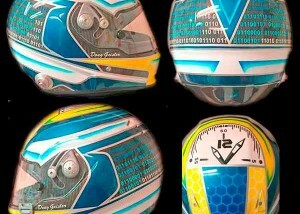 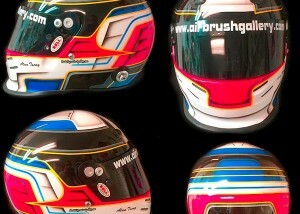 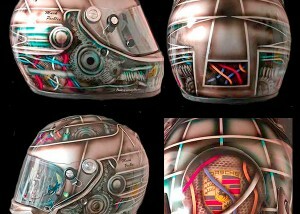 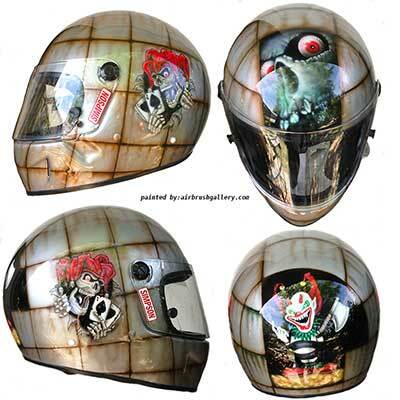 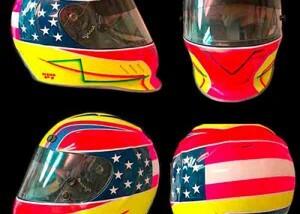 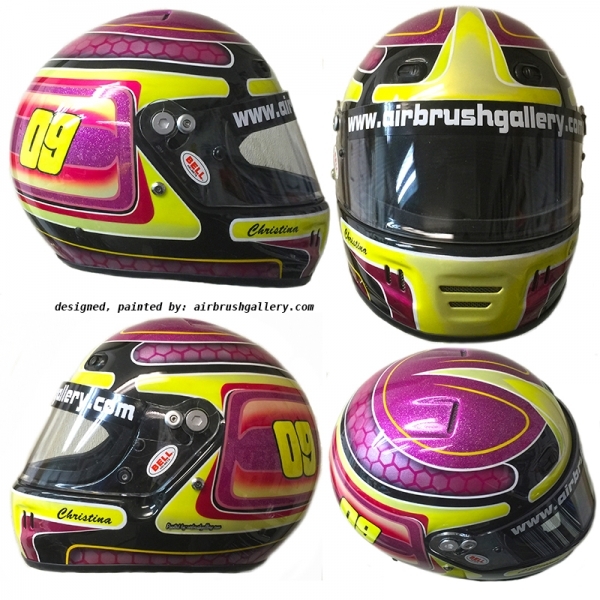 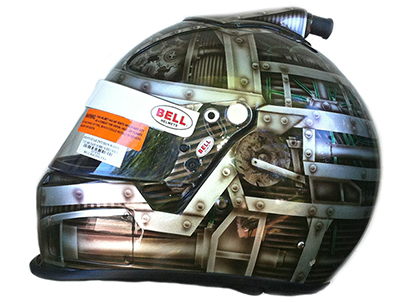 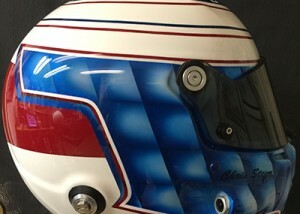 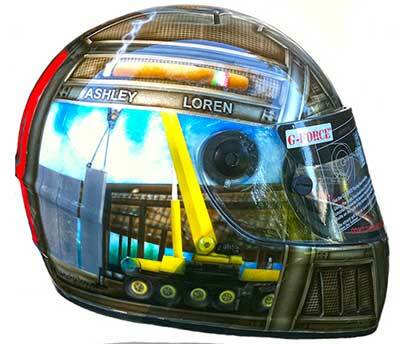 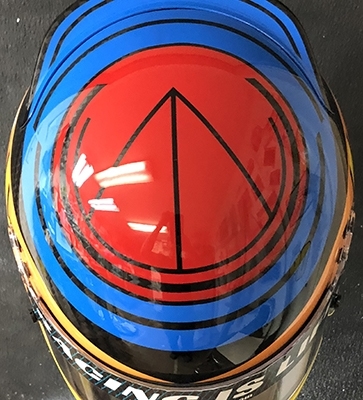 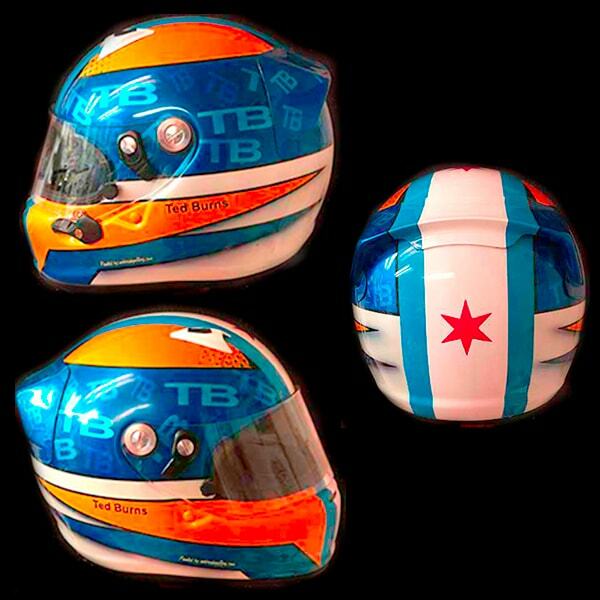 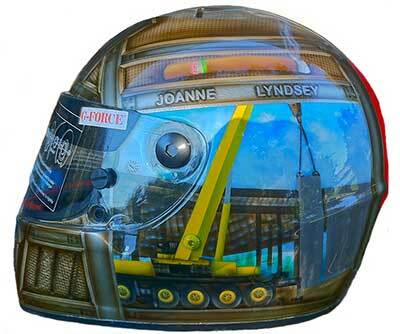 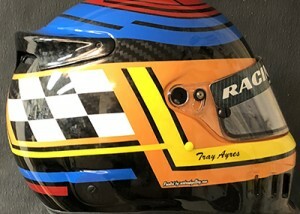 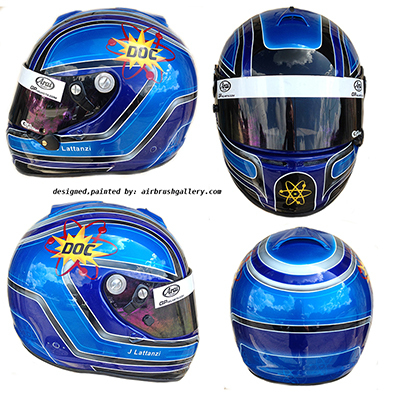 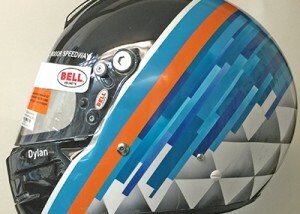 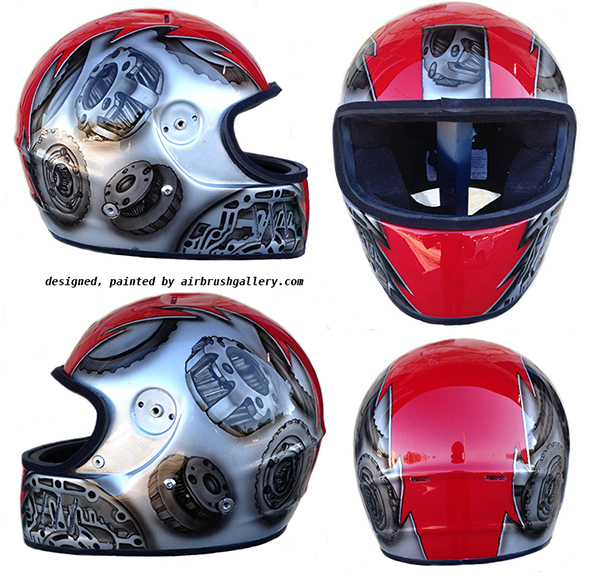 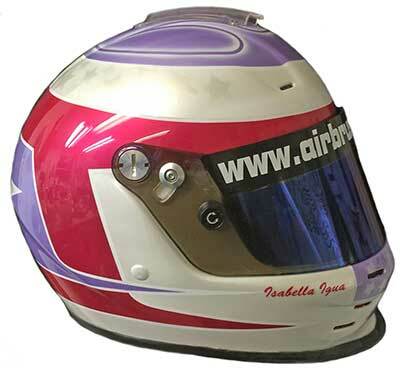 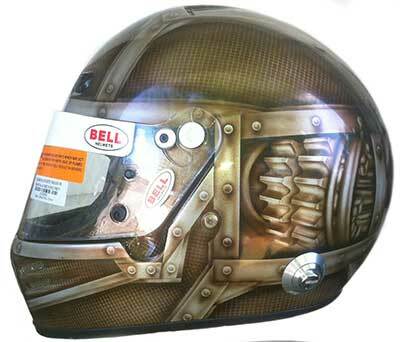 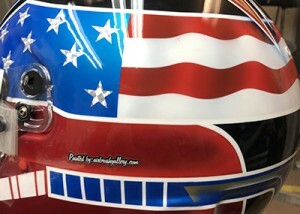 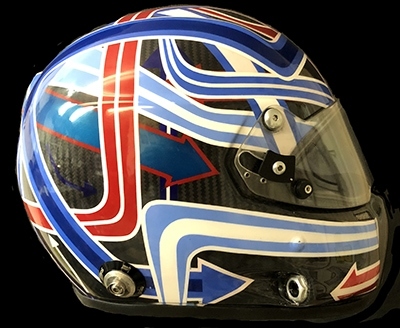 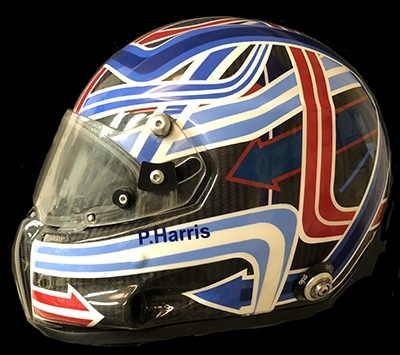 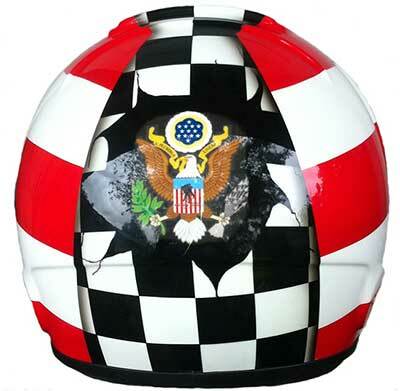 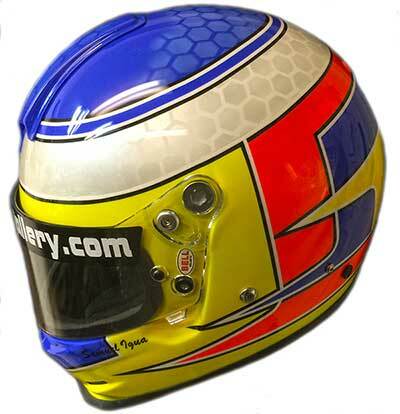 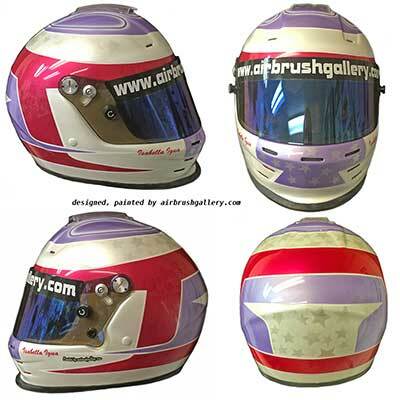 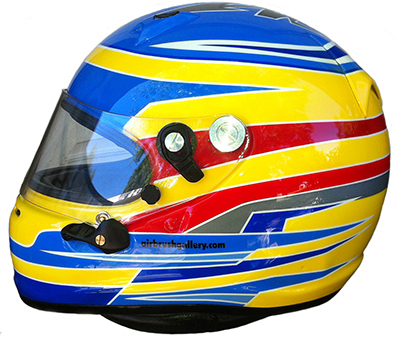 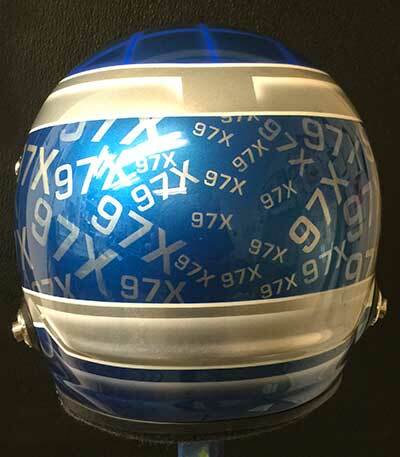 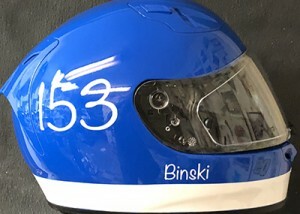 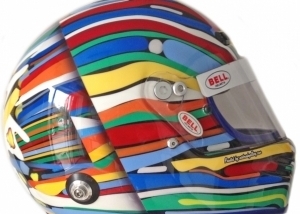 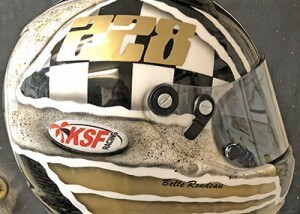 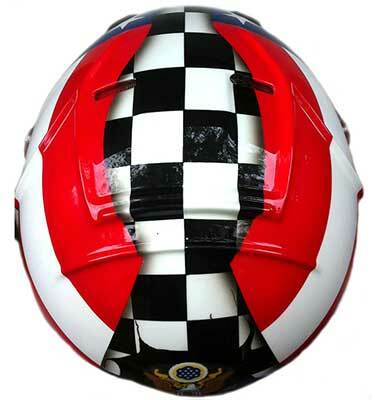 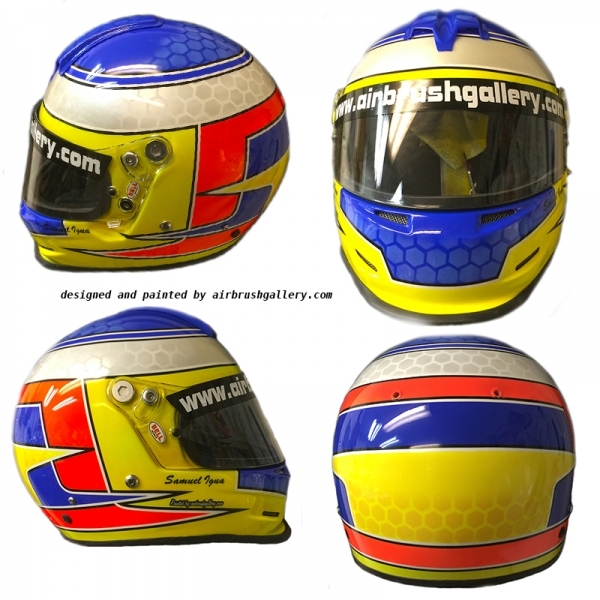 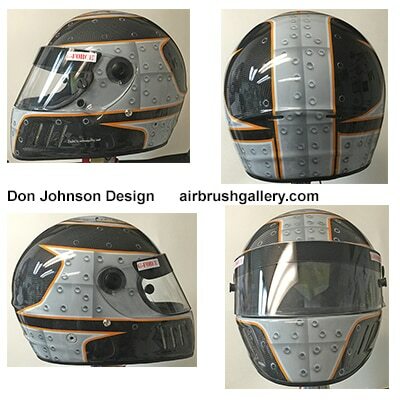 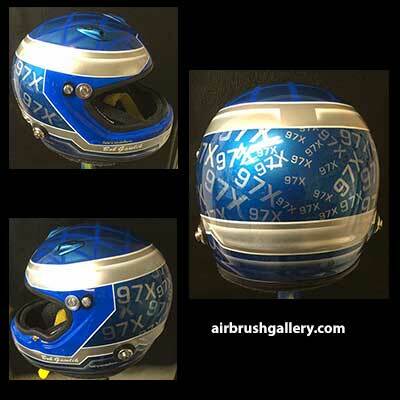 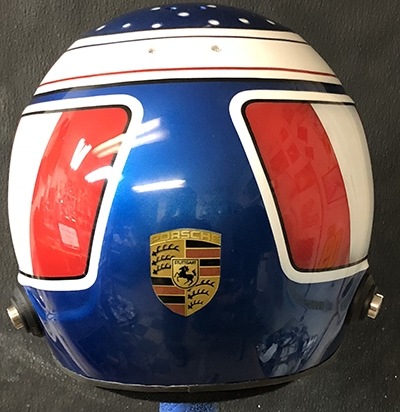 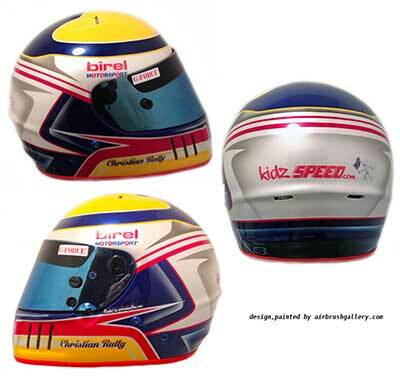 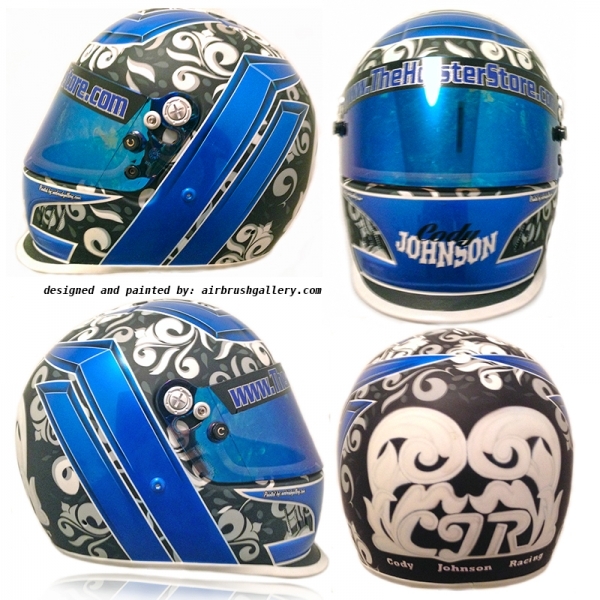 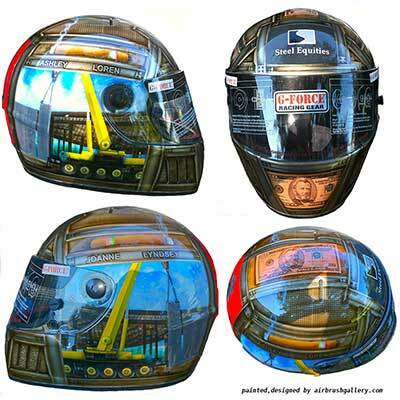 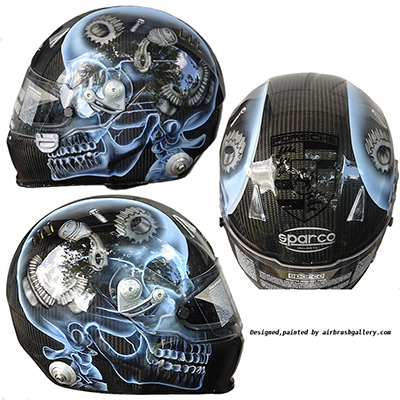 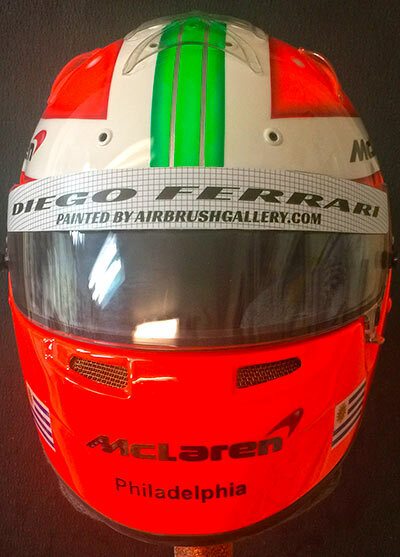 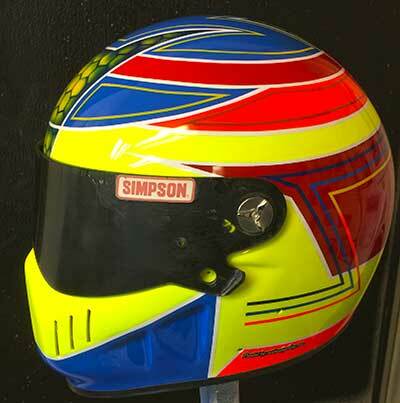 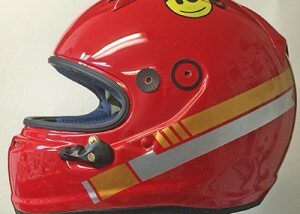 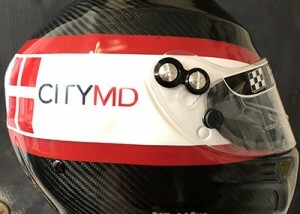 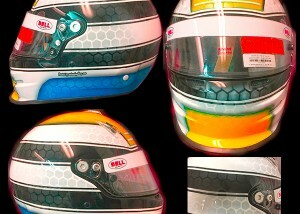 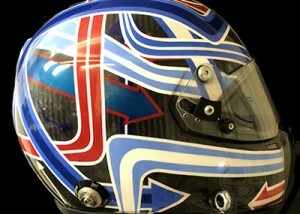 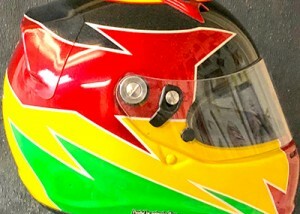 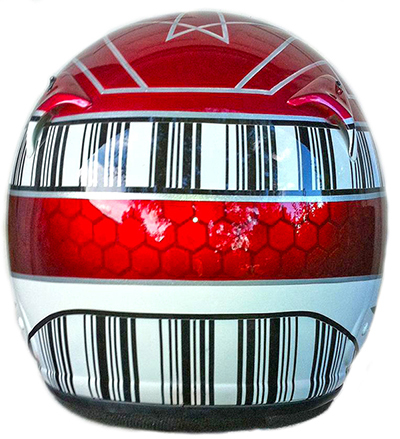 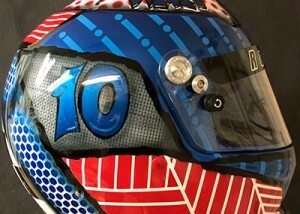 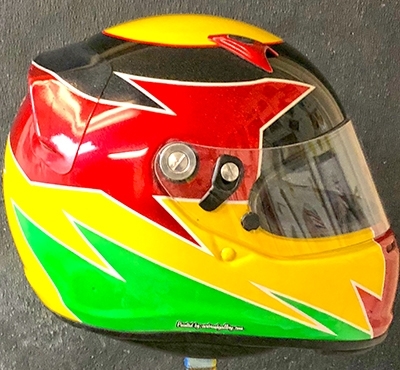 Race helmet designs painted by Don Johnson, airbruyshgallery.com. 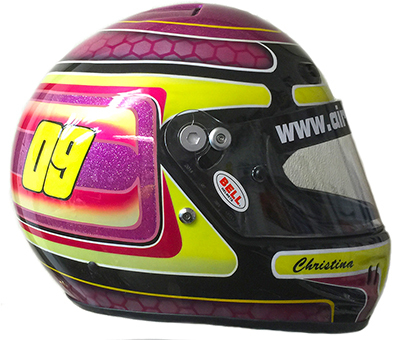 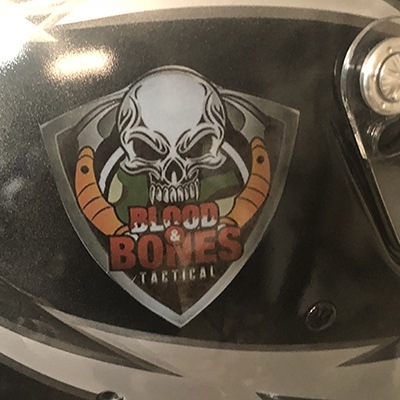 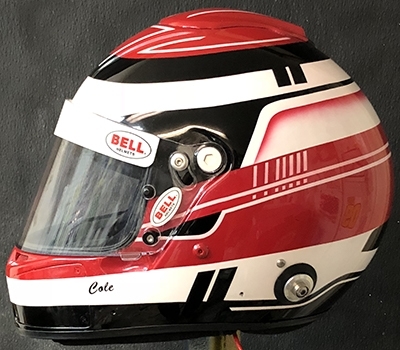 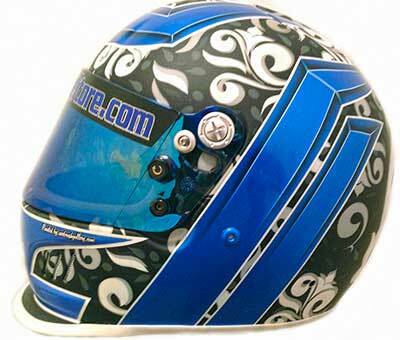 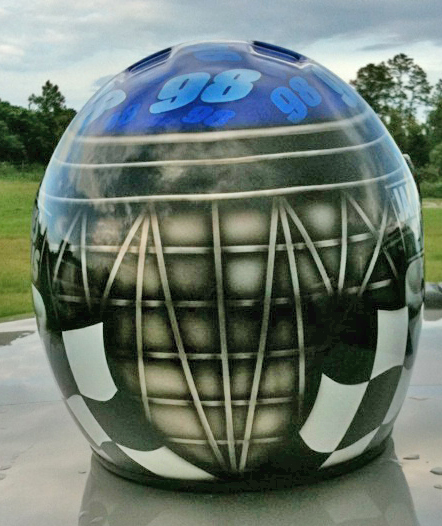 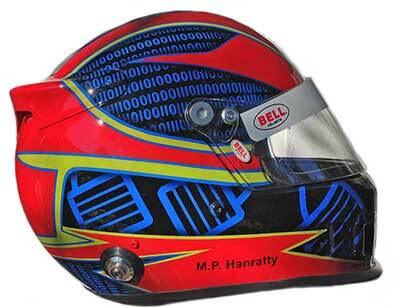 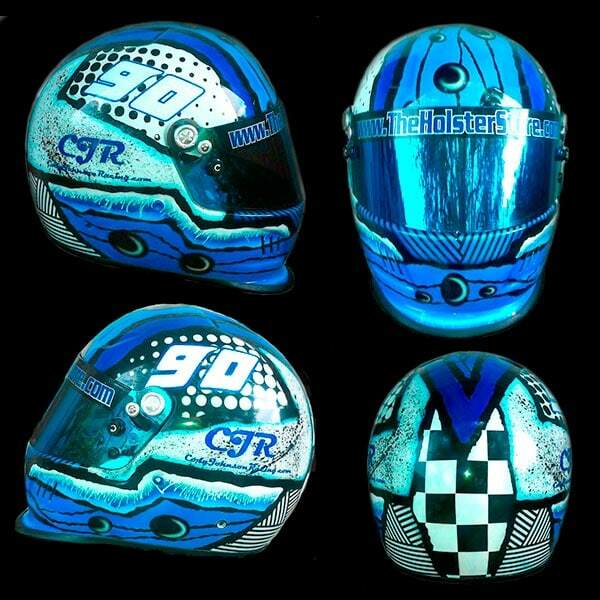 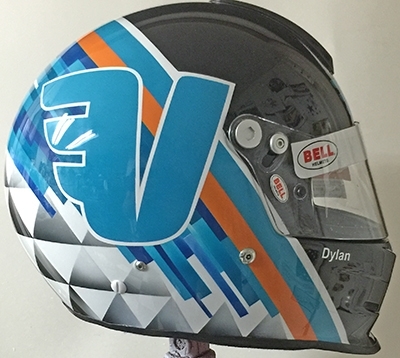 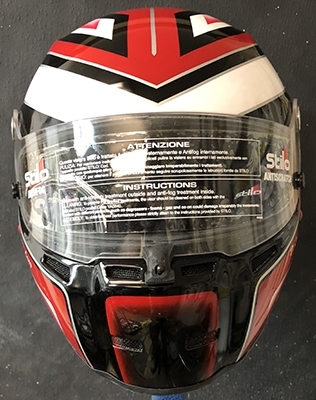 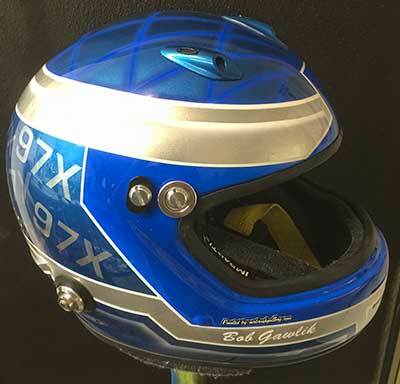 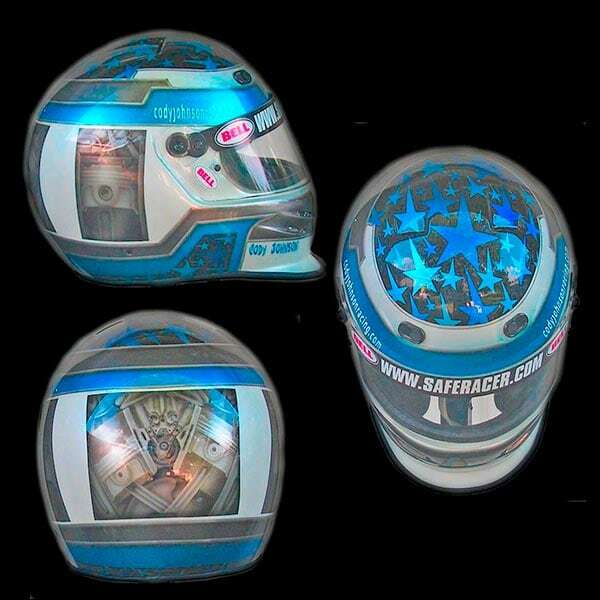 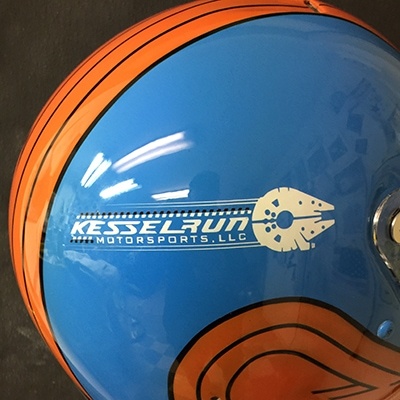 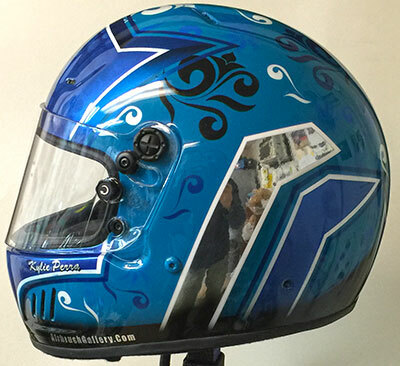 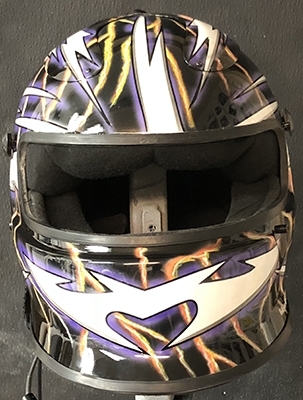 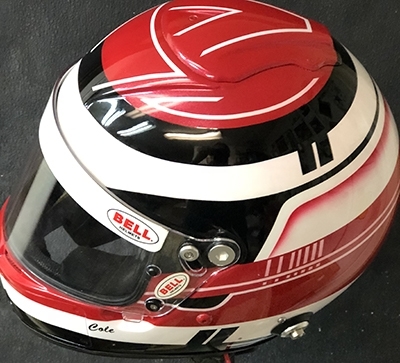 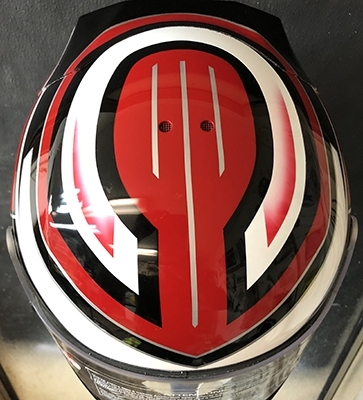 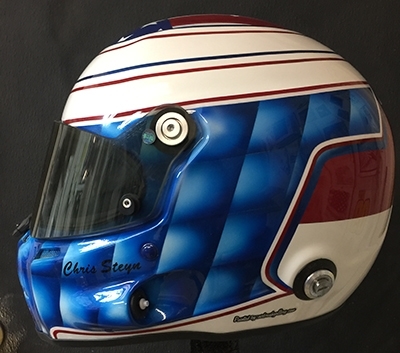 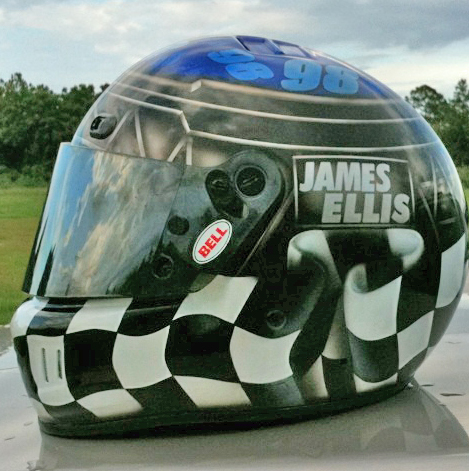 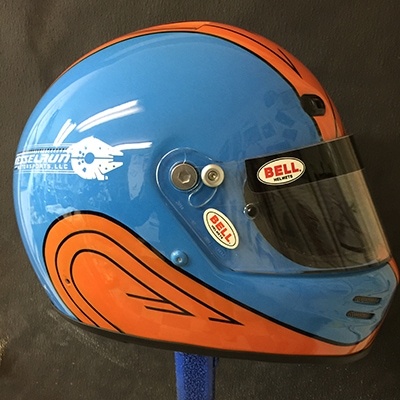 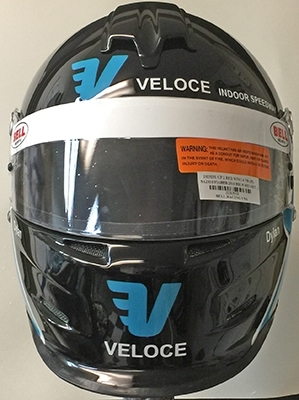 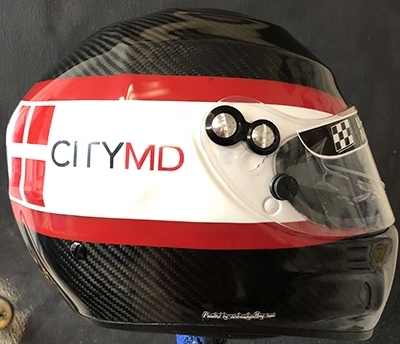 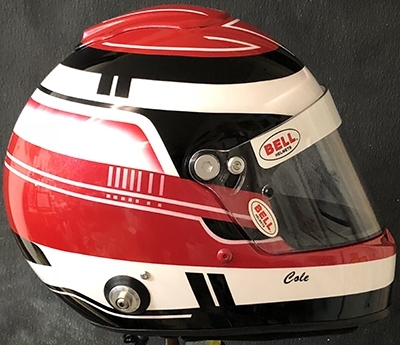 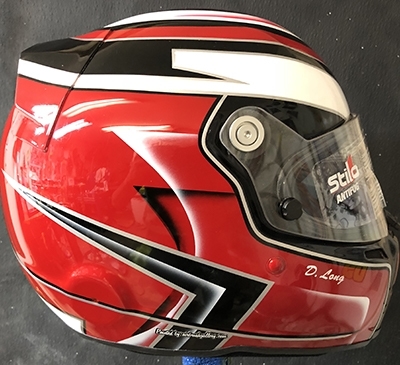 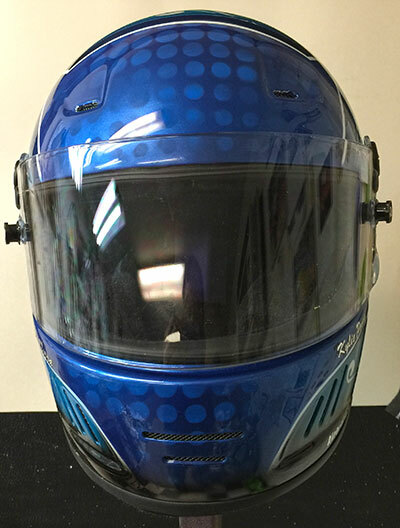 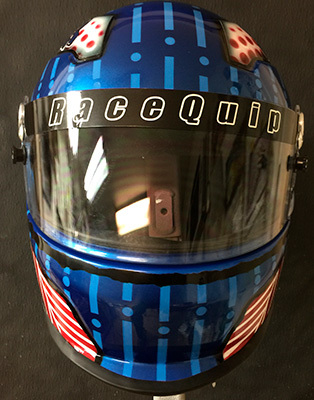 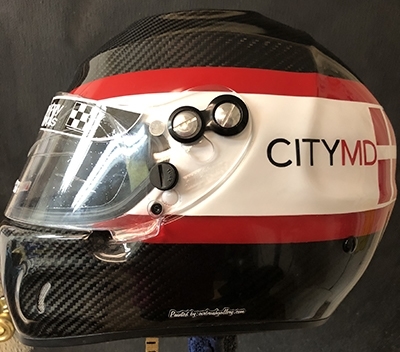 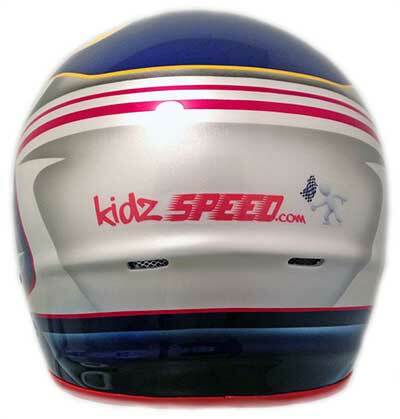 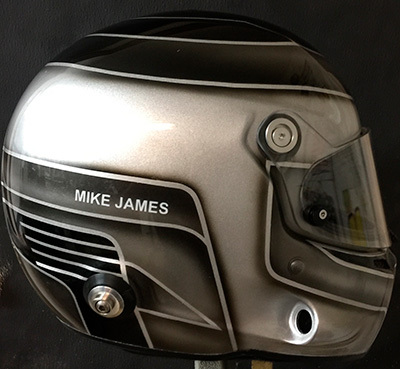 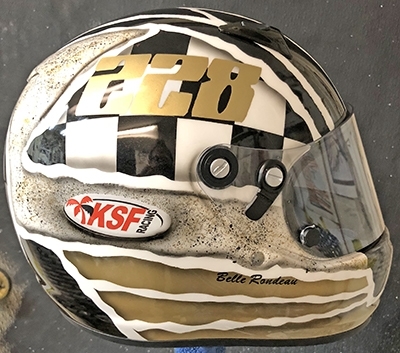 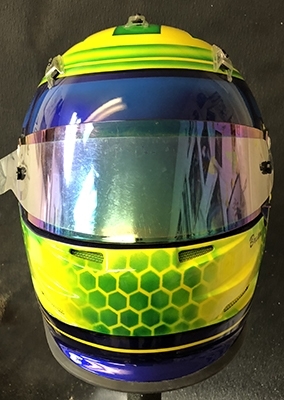 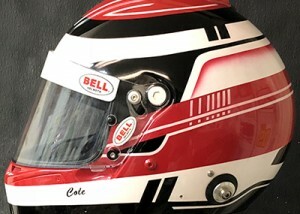 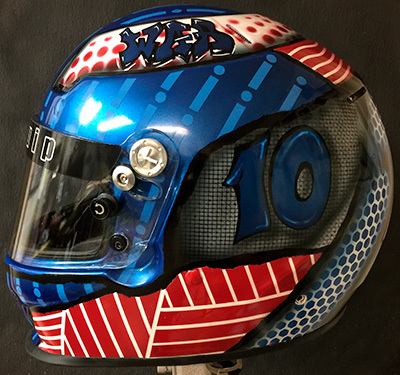 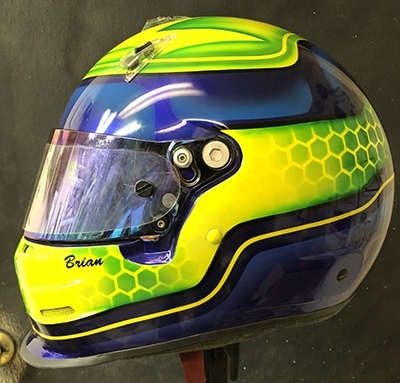 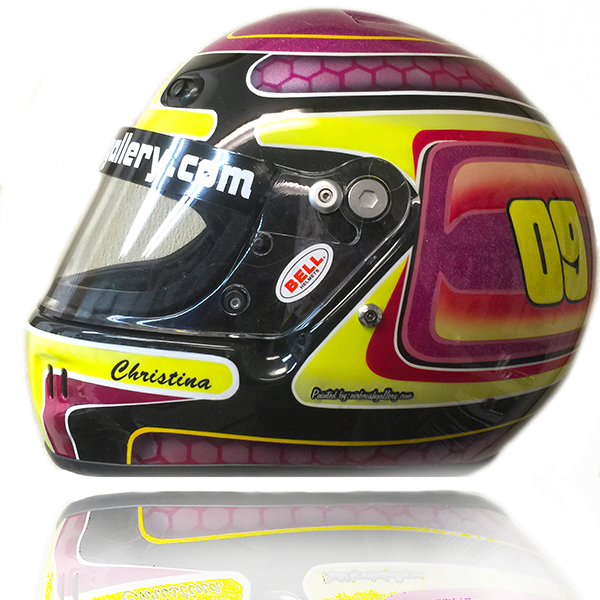 Call or text 1-352-361-3403 now to get started on the race helmet design you’ve been dreaming about. 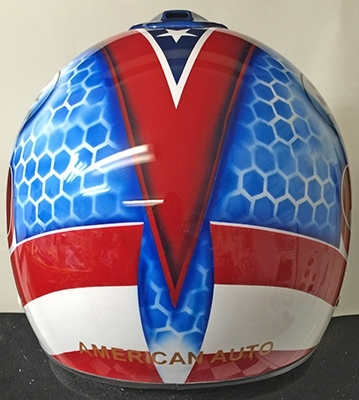 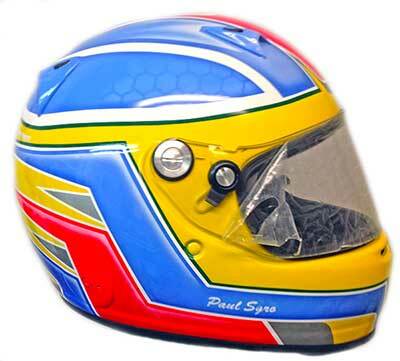 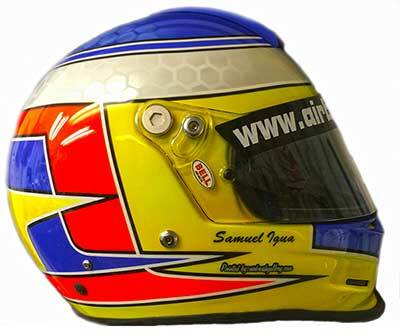 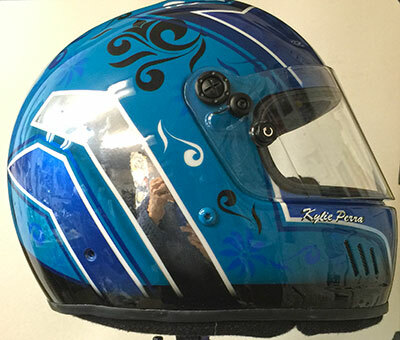 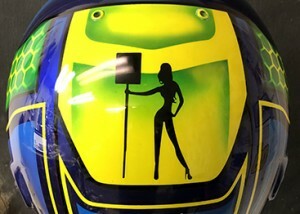 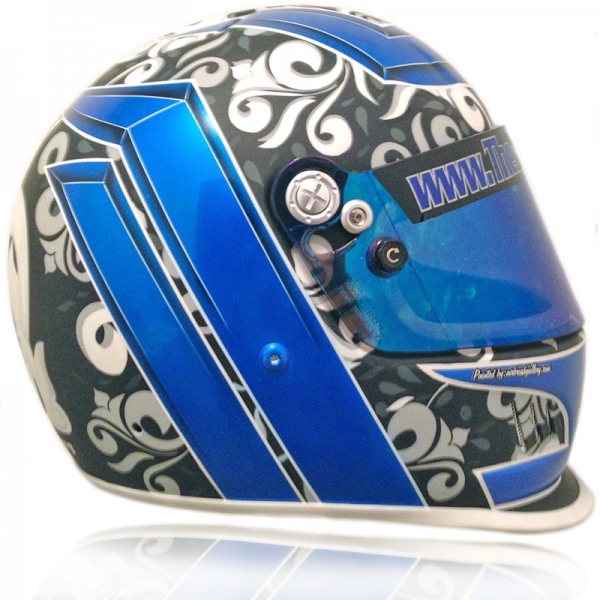 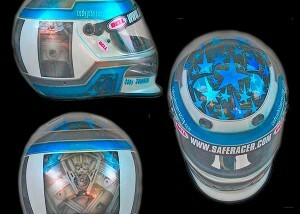 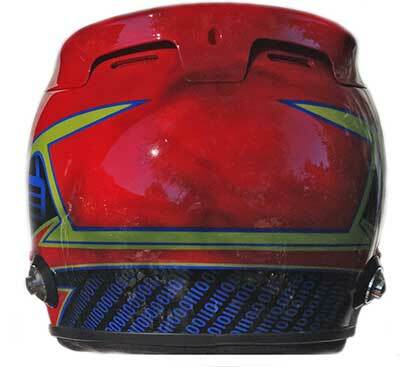 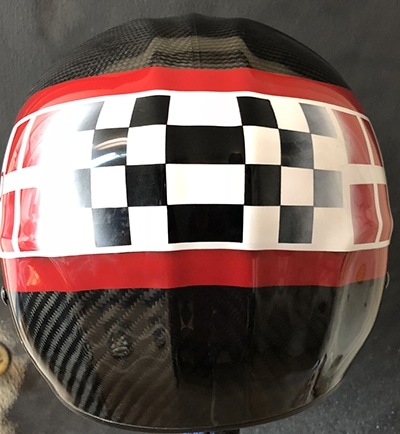 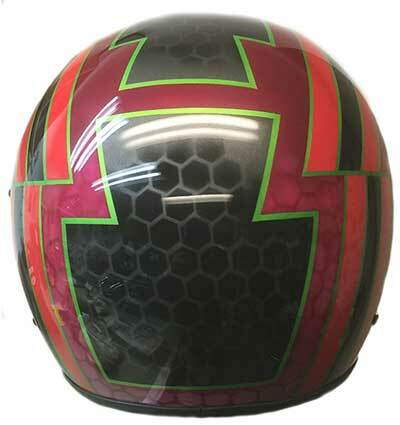 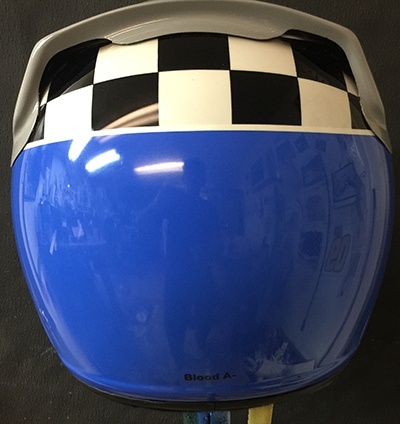 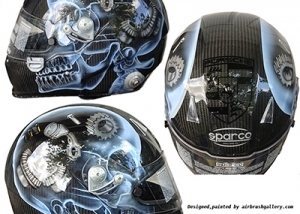 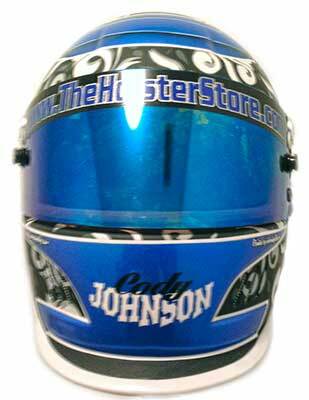 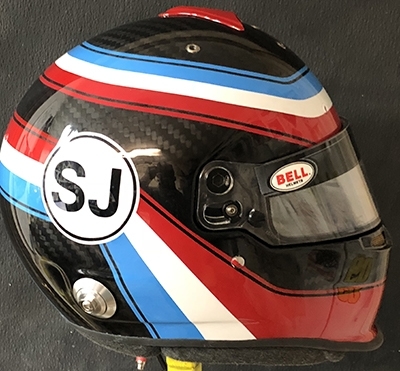 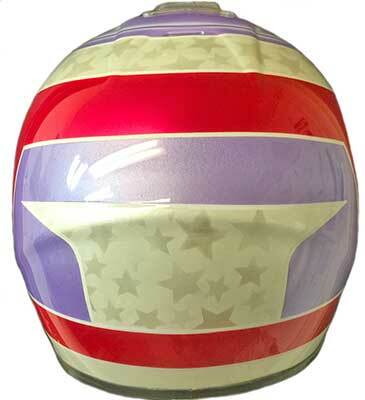 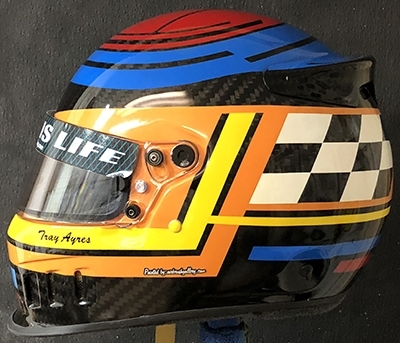 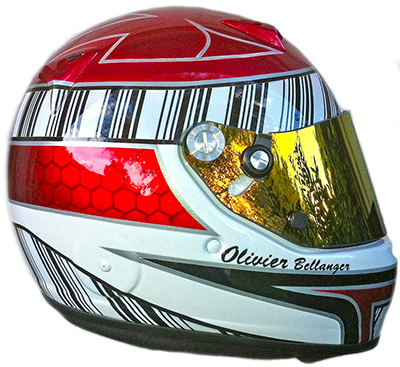 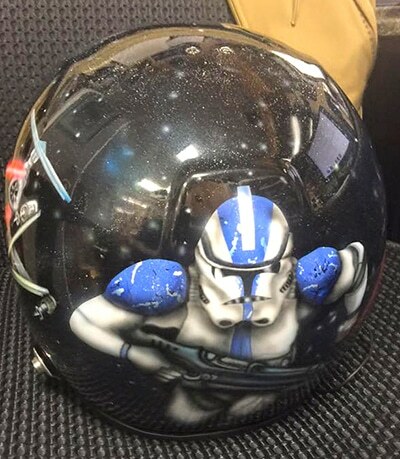 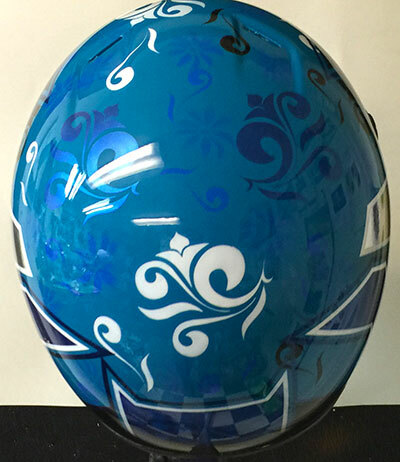 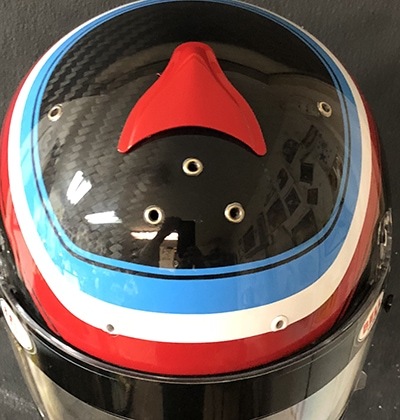 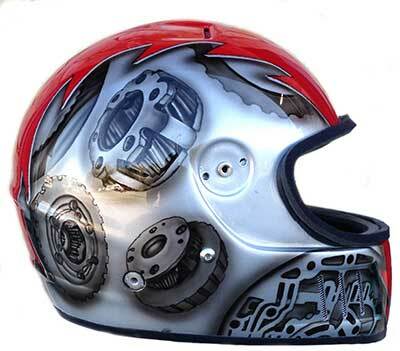 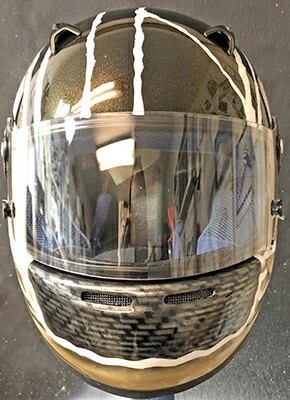 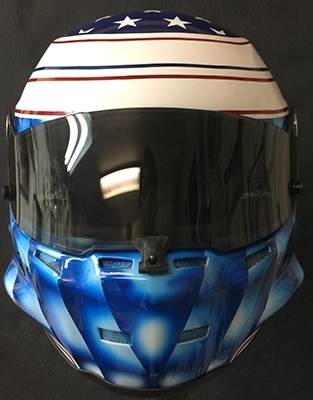 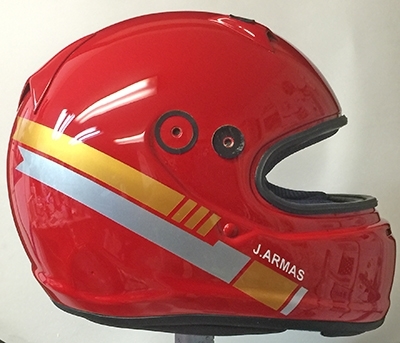 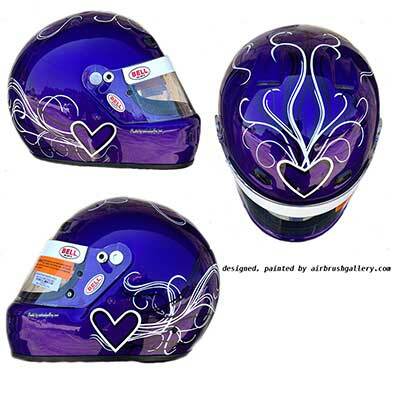 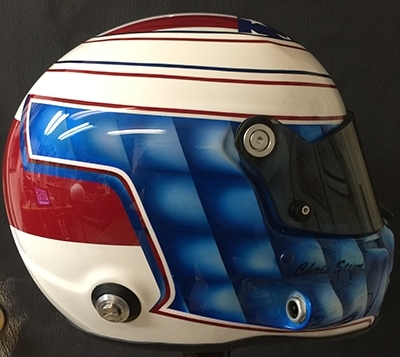 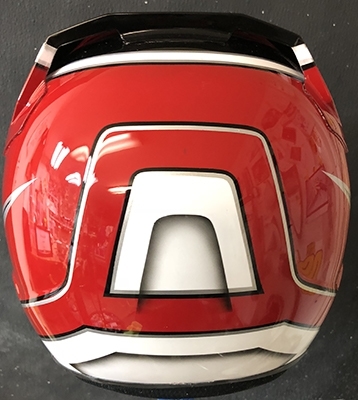 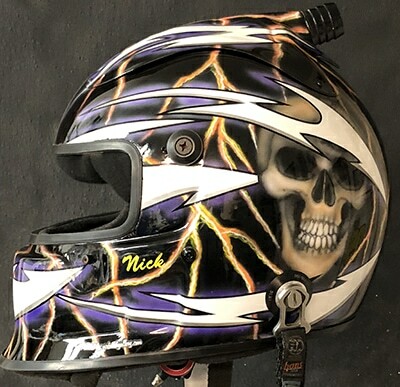 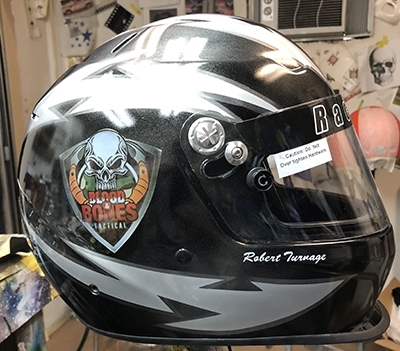 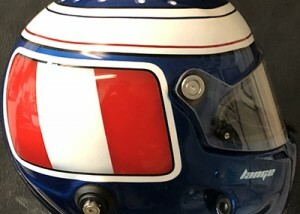 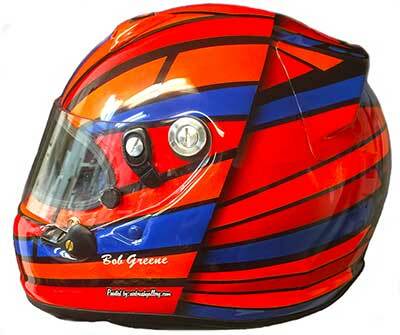 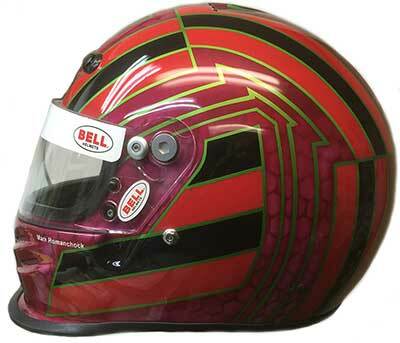 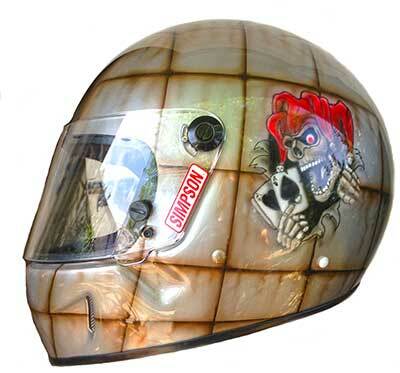 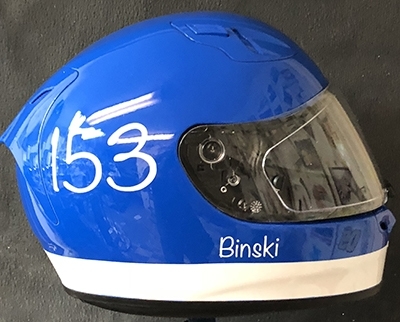 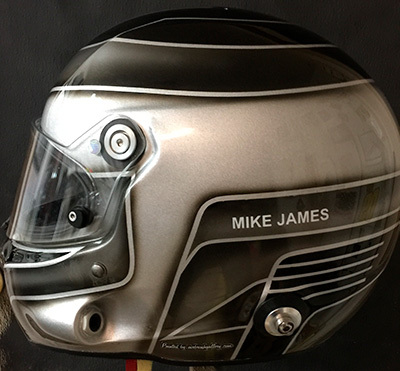 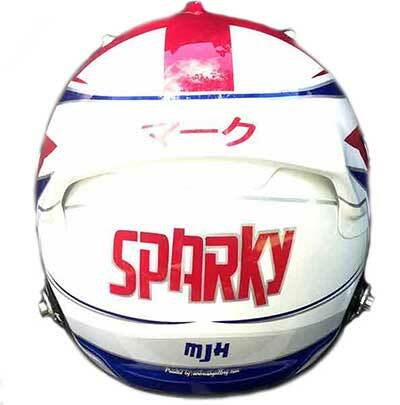 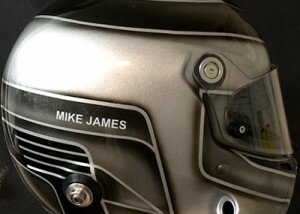 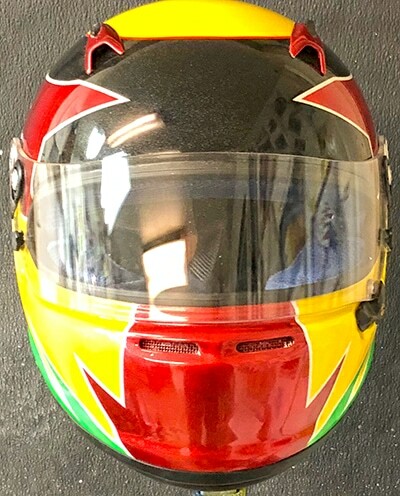 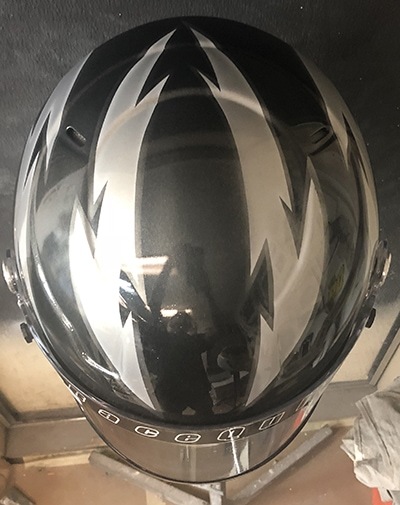 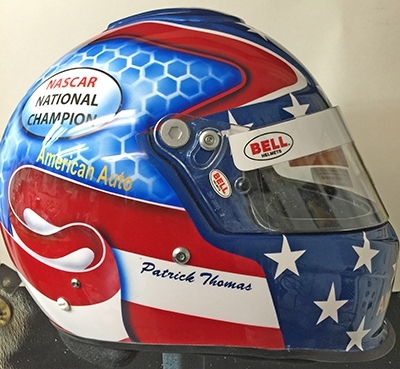 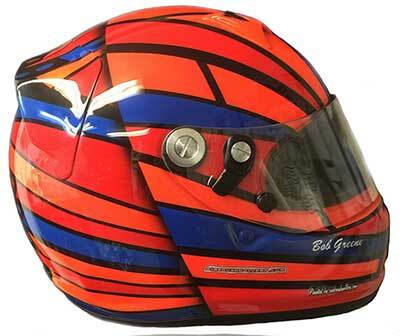 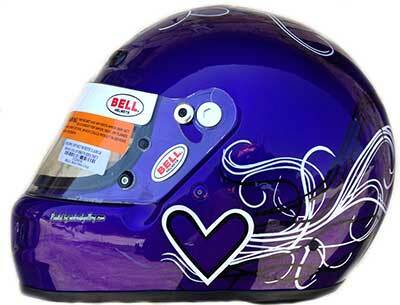 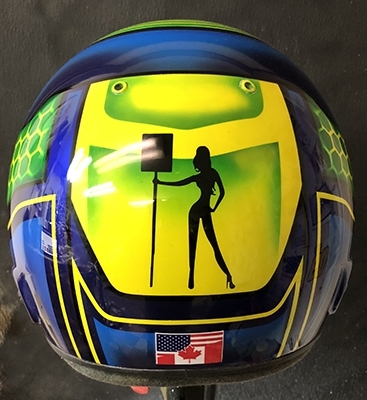 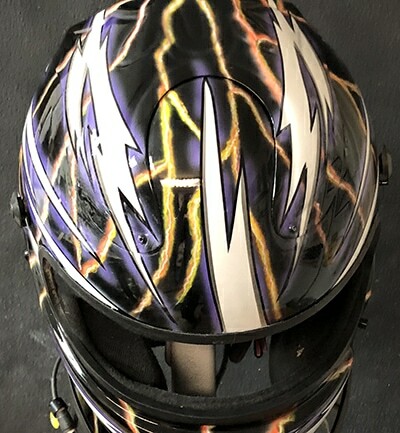 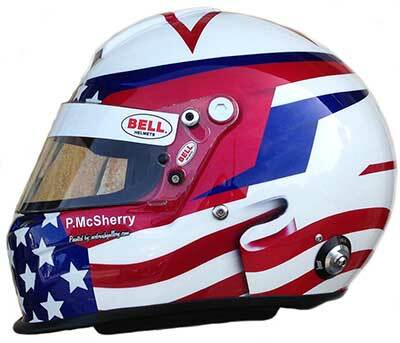 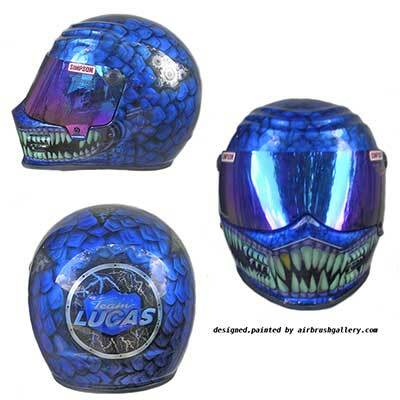 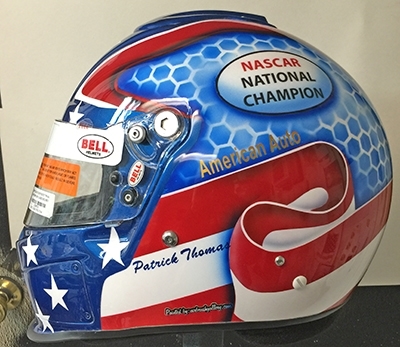 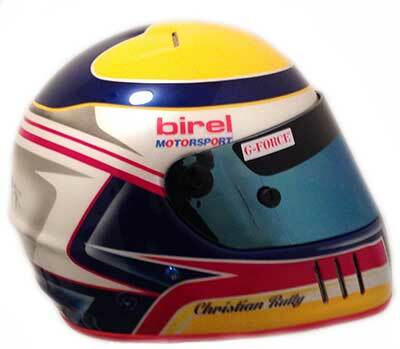 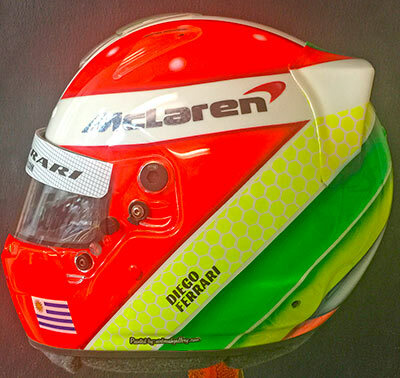 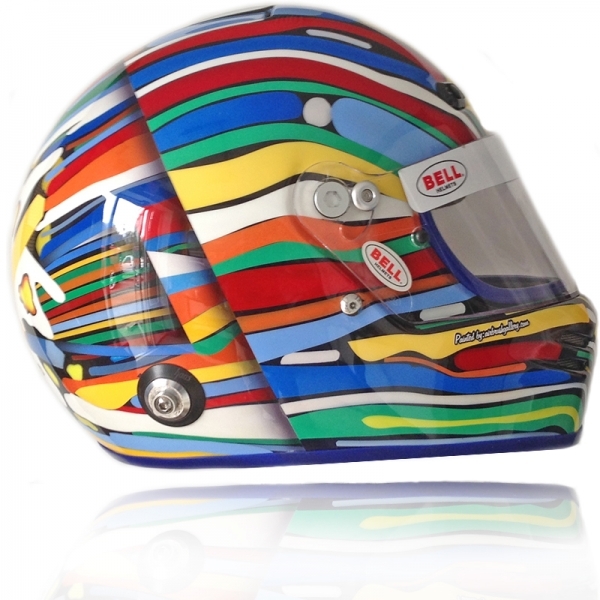 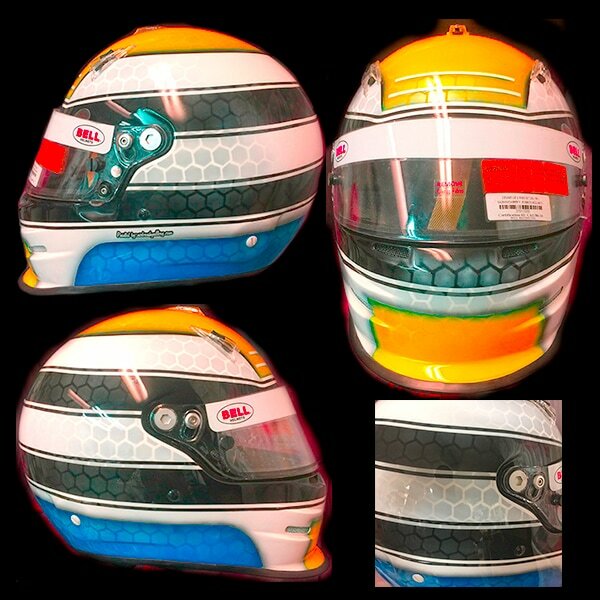 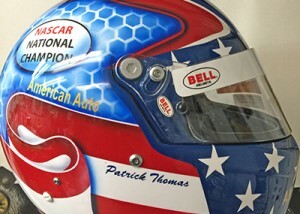 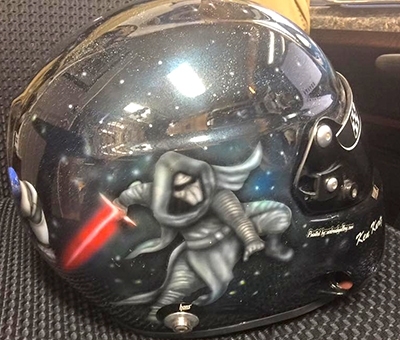 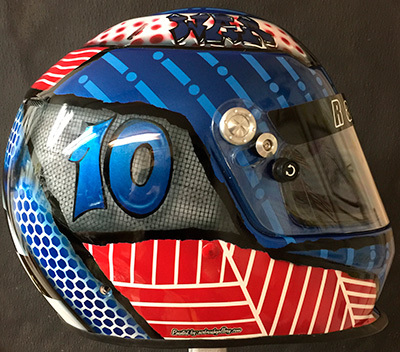 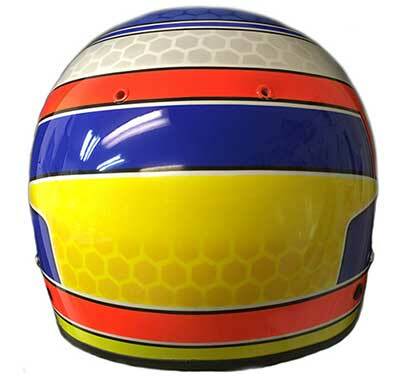 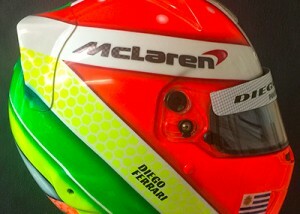 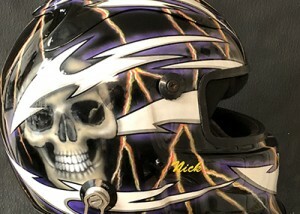 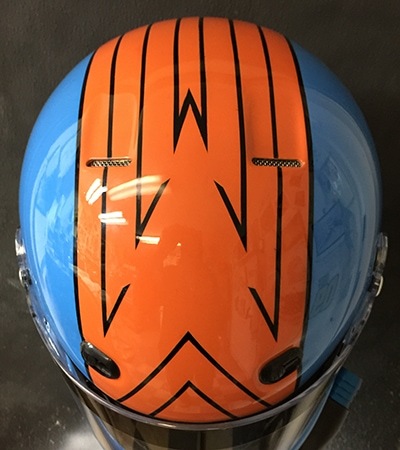 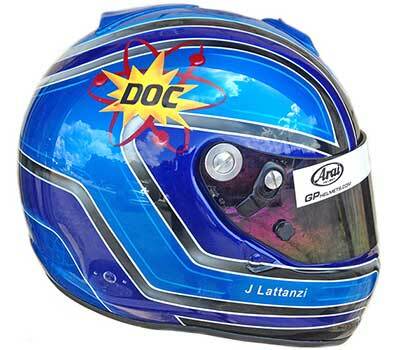 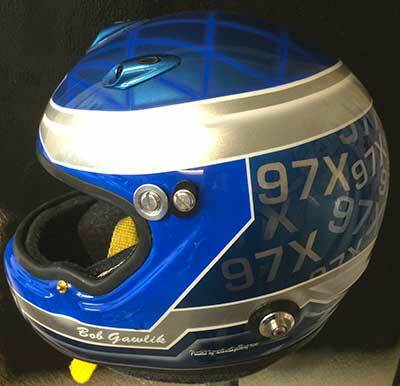 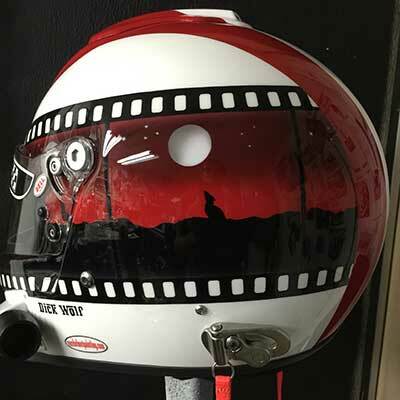 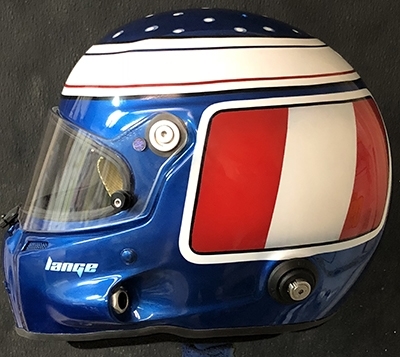 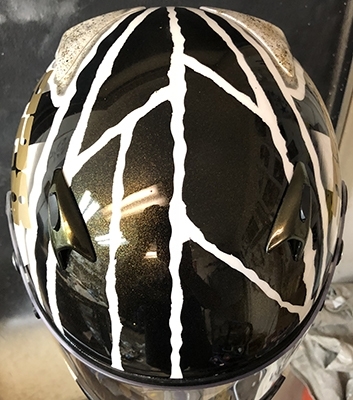 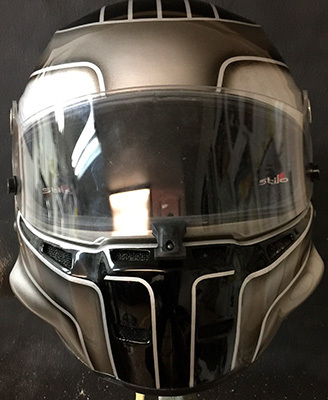 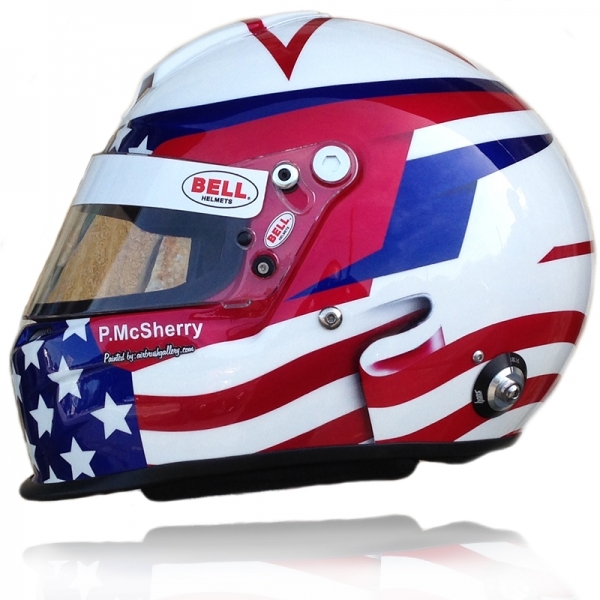 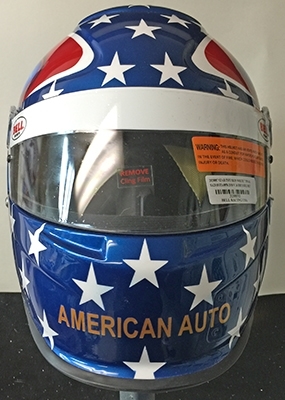 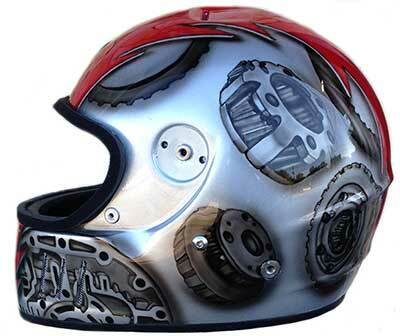 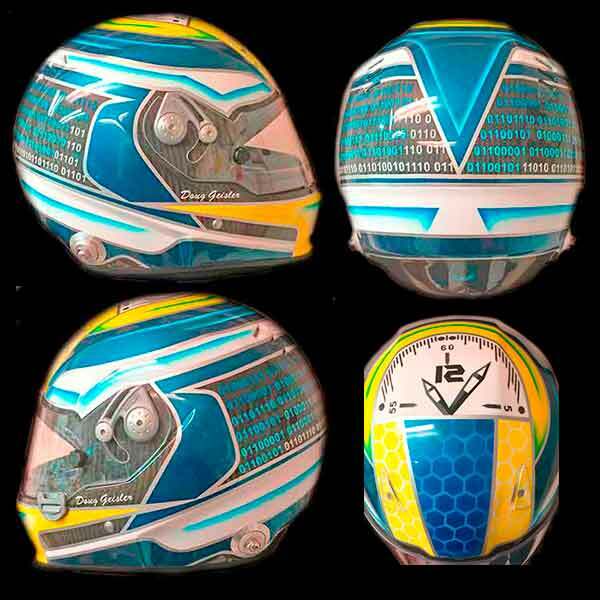 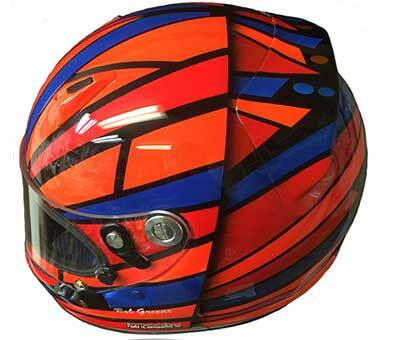 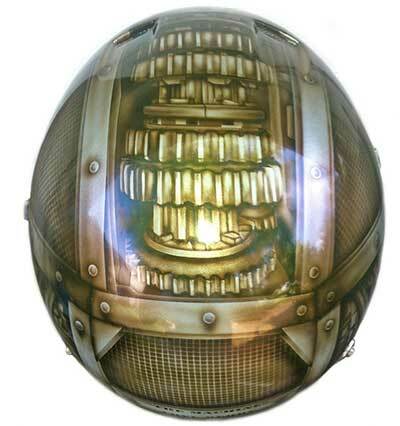 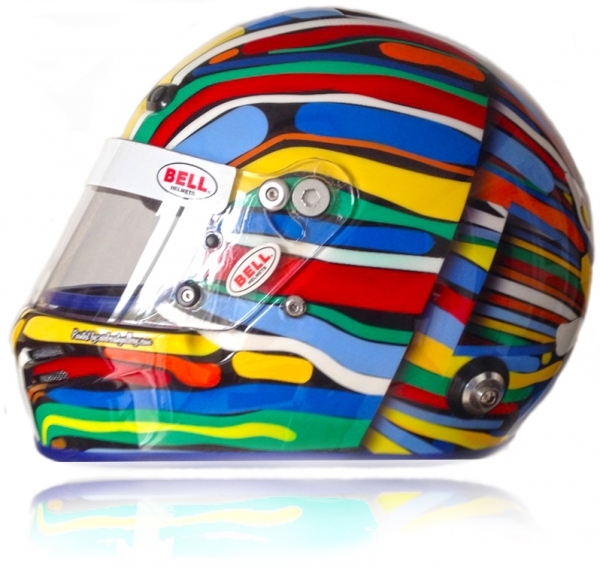 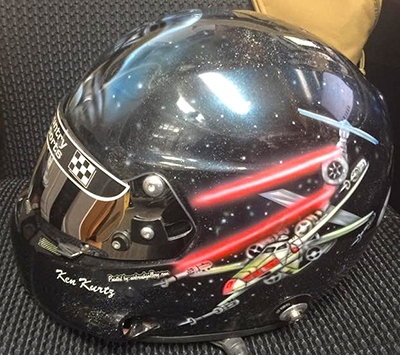 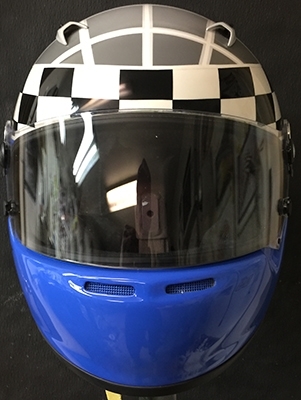 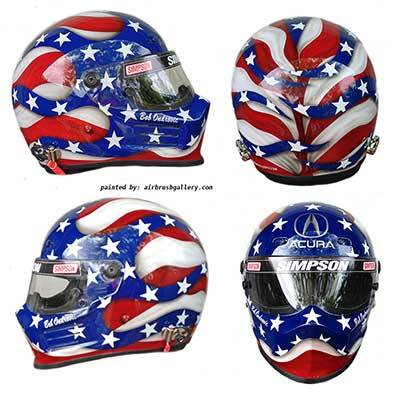 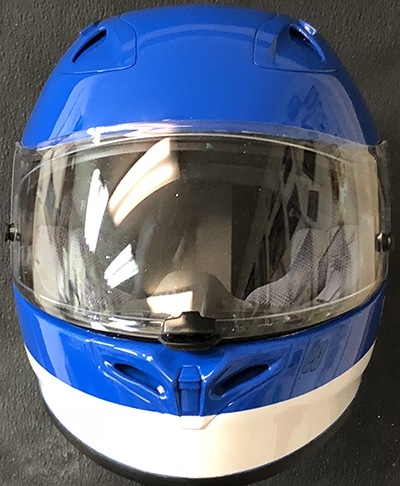 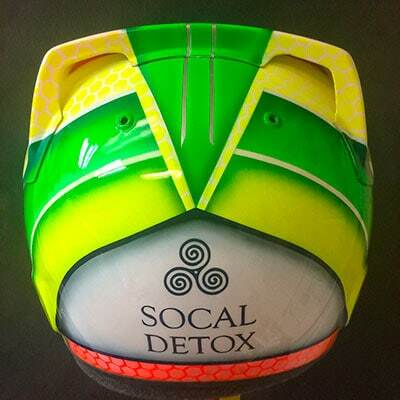 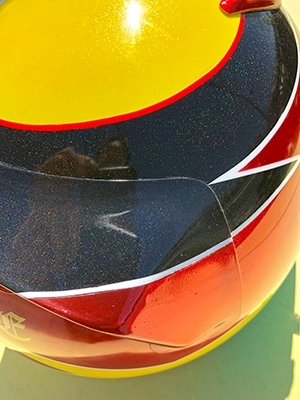 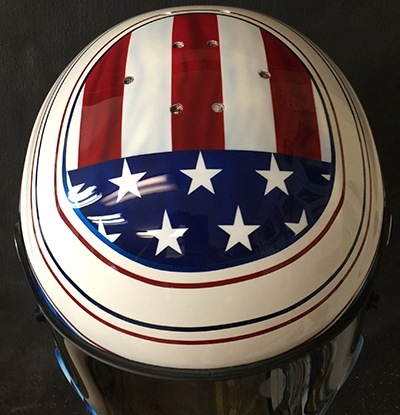 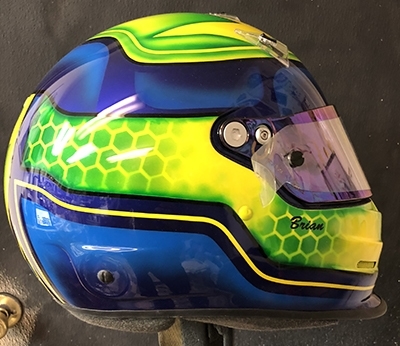 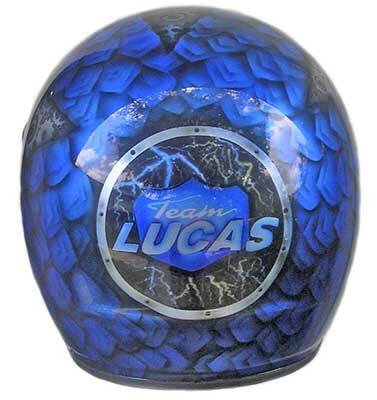 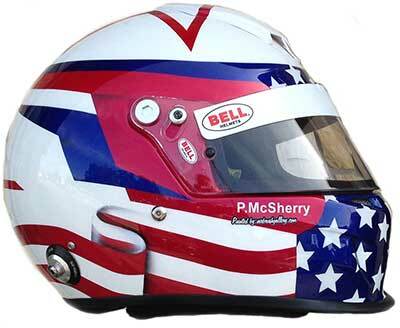 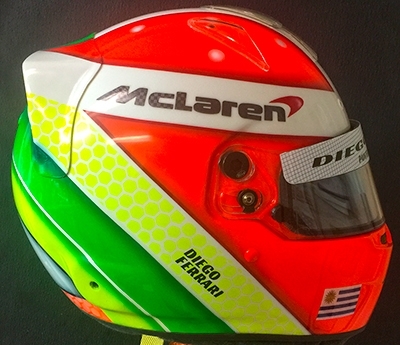 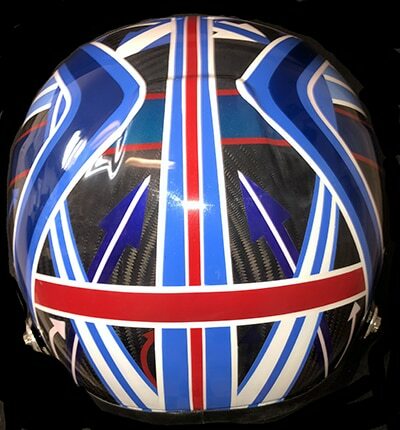 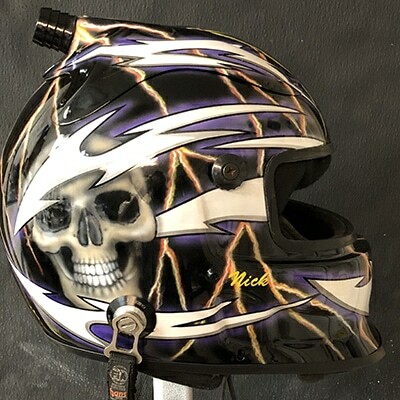 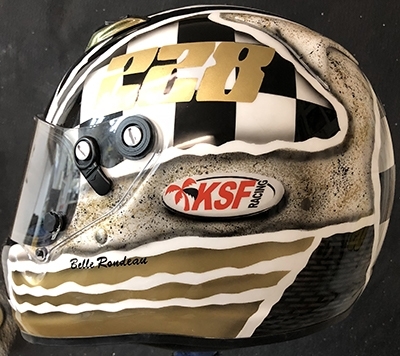 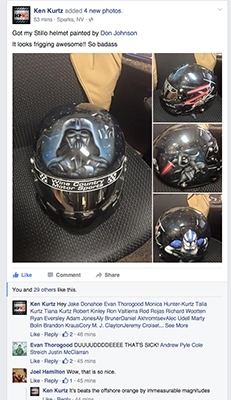 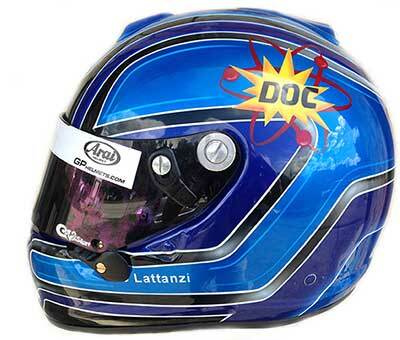 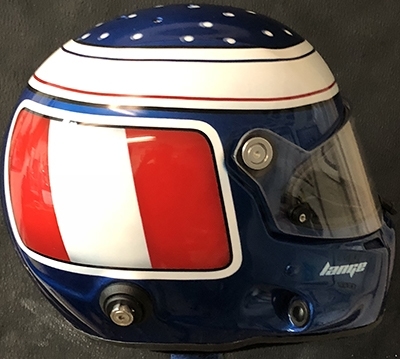 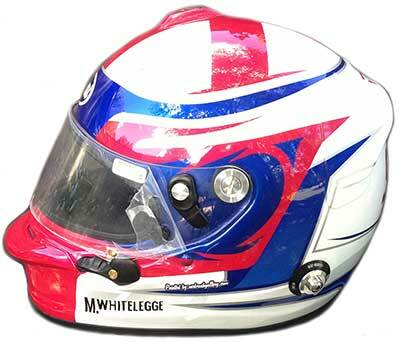 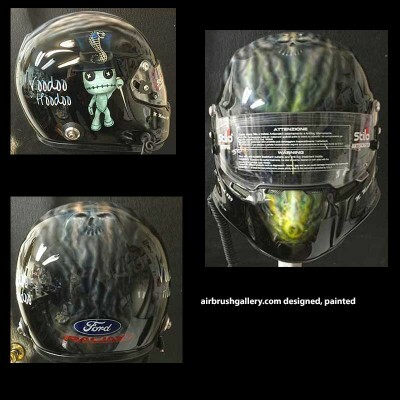 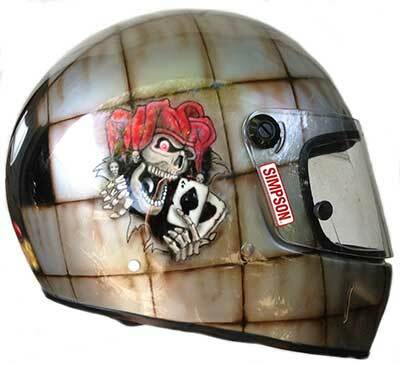 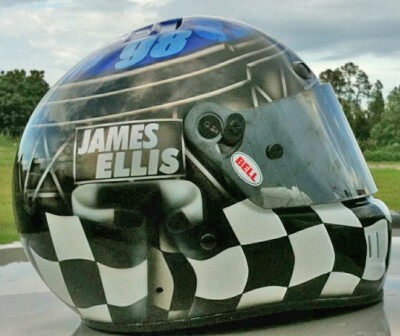 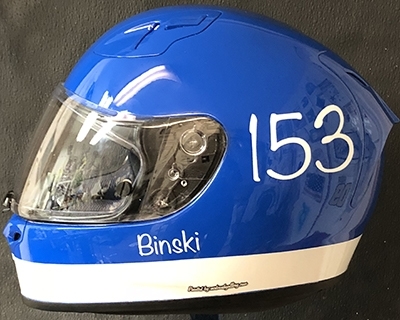 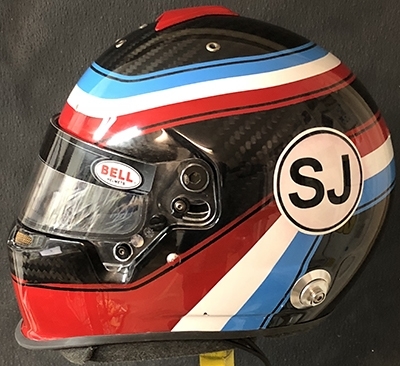 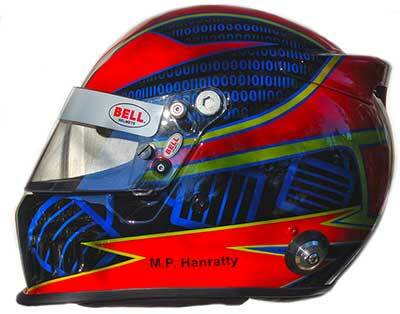 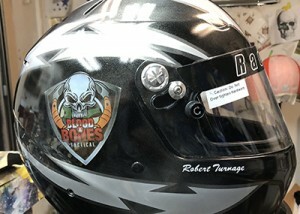 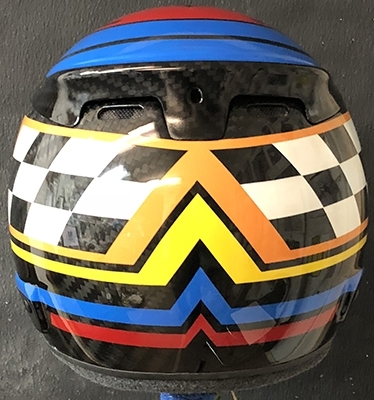 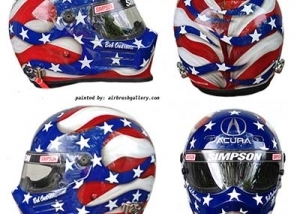 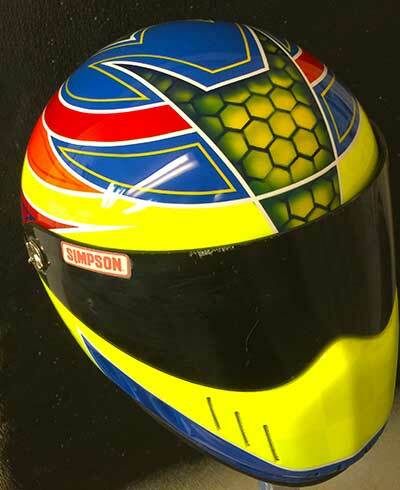 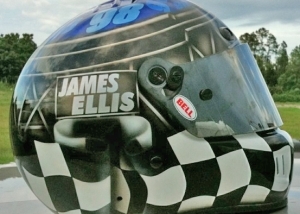 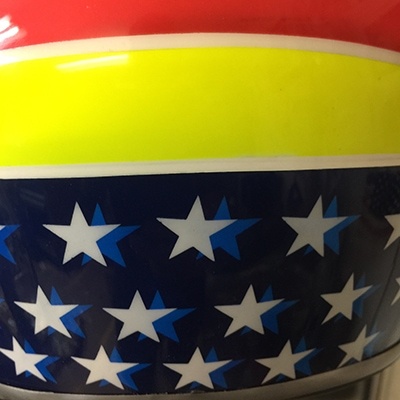 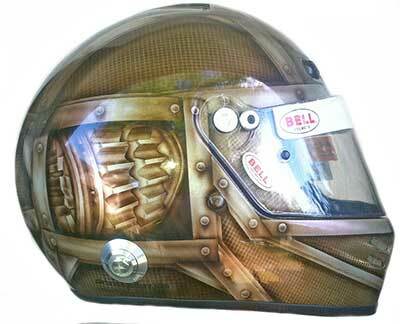 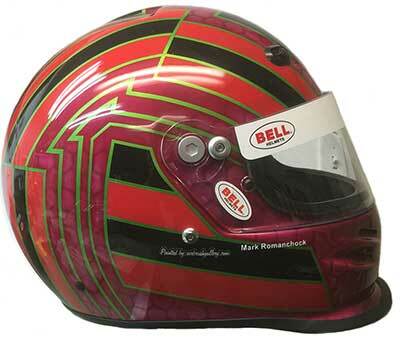 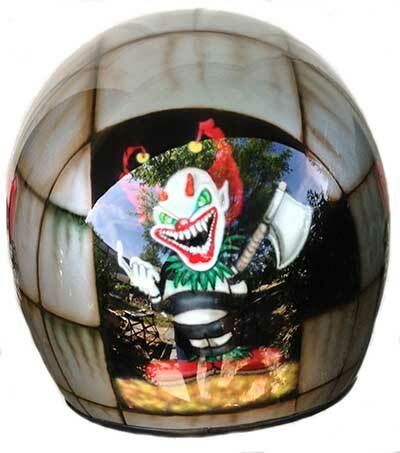 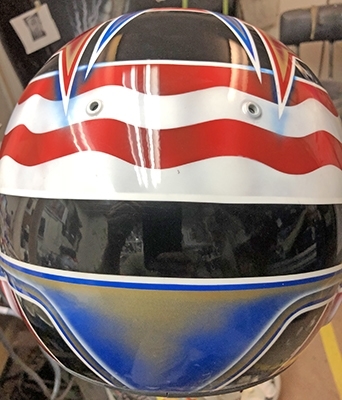 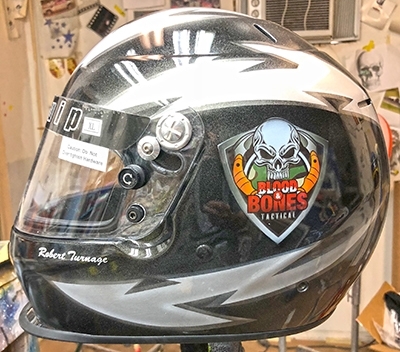 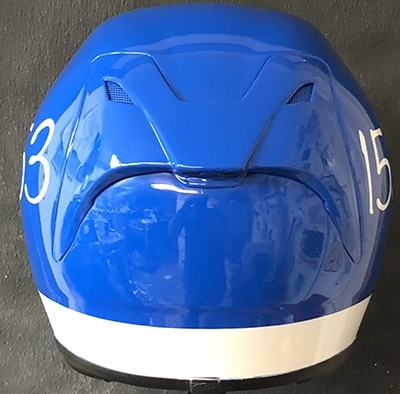 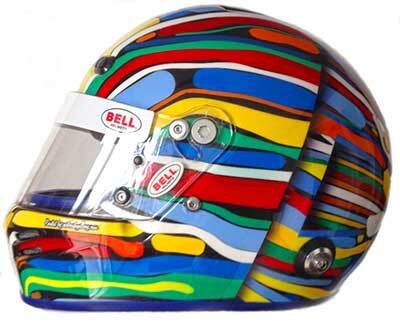 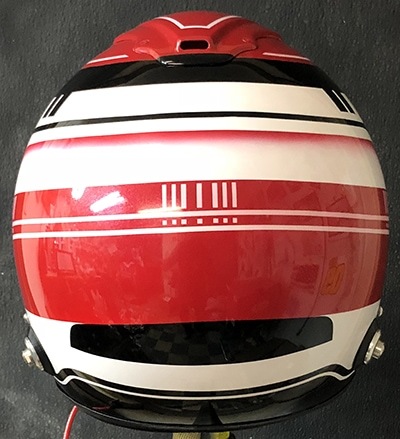 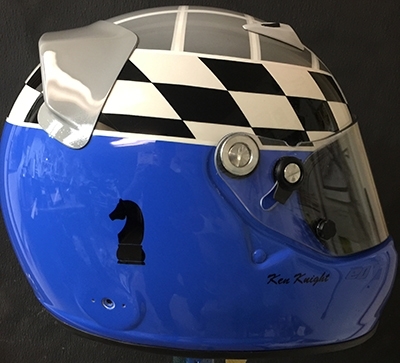 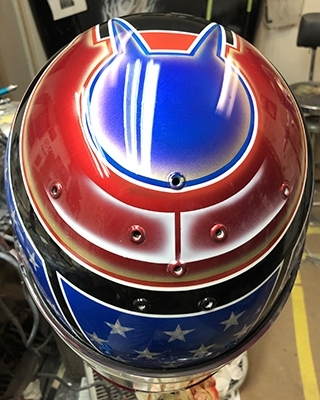 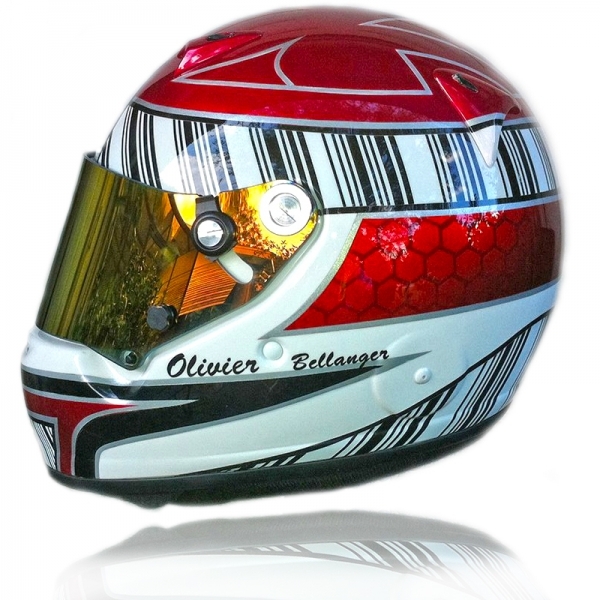 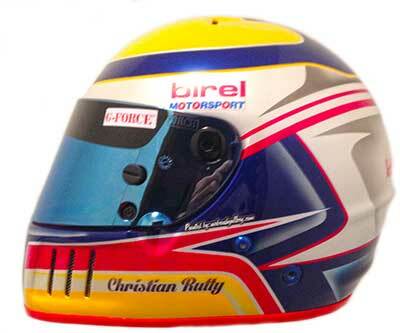 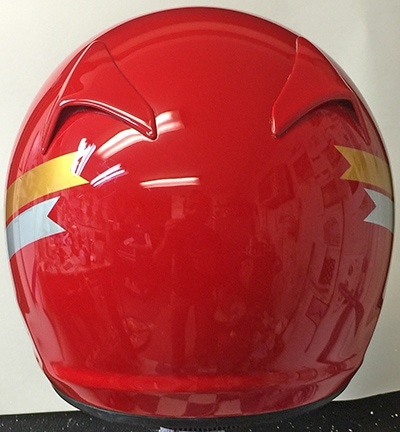 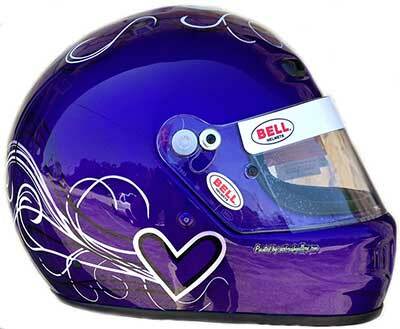 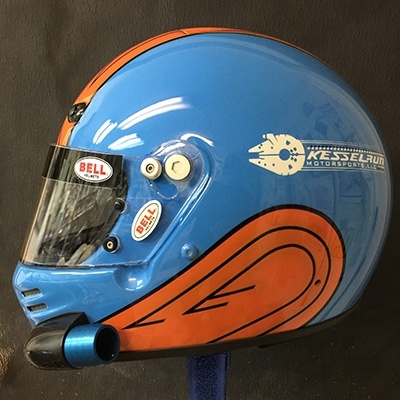 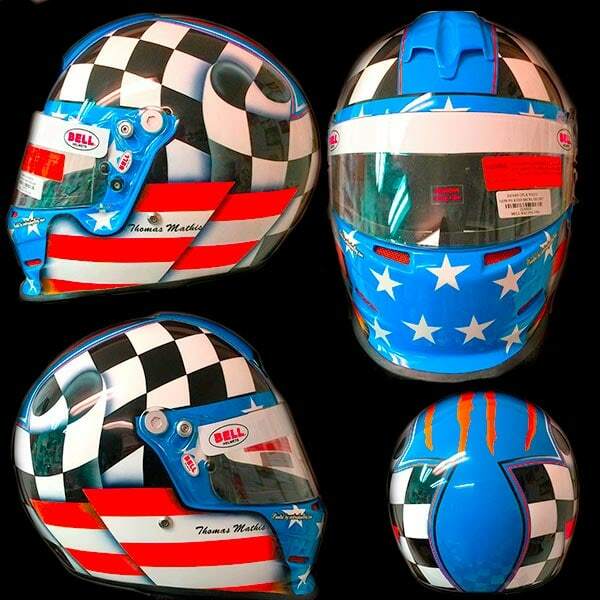 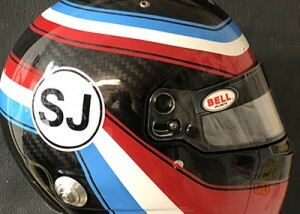 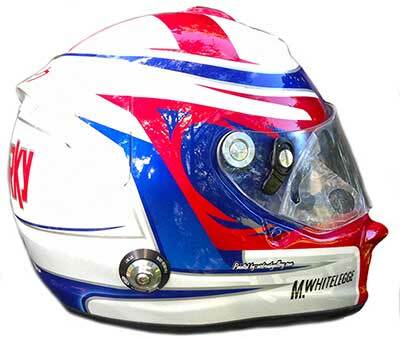 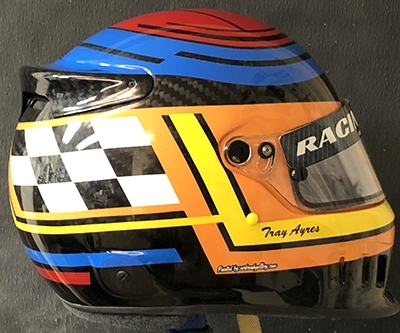 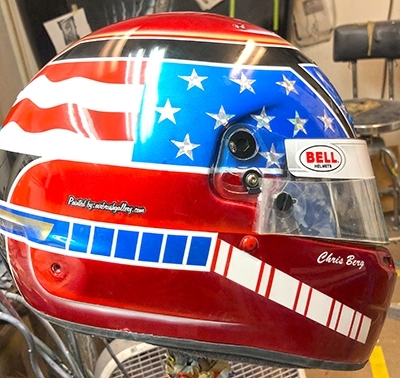 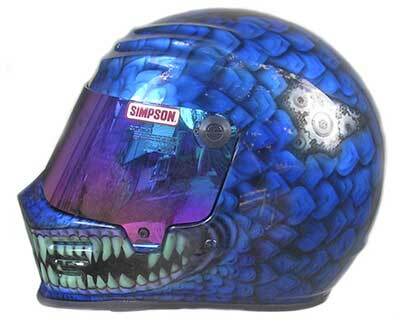 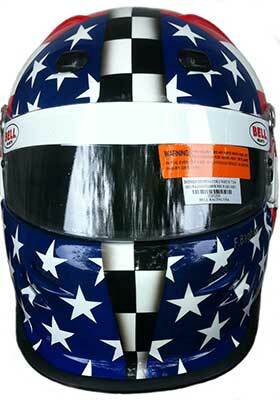 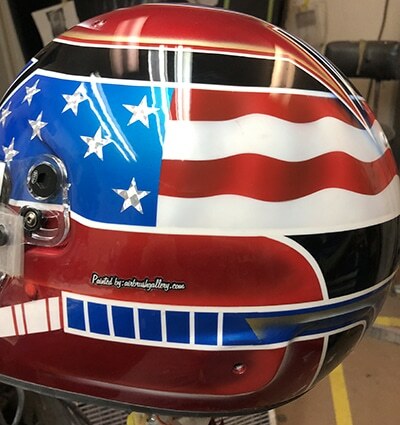 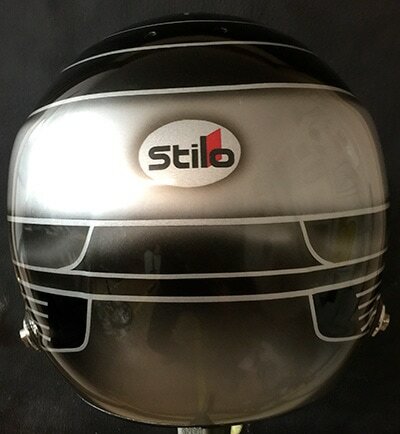 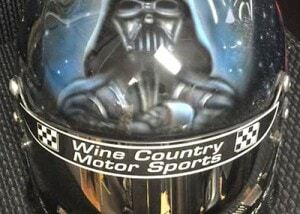 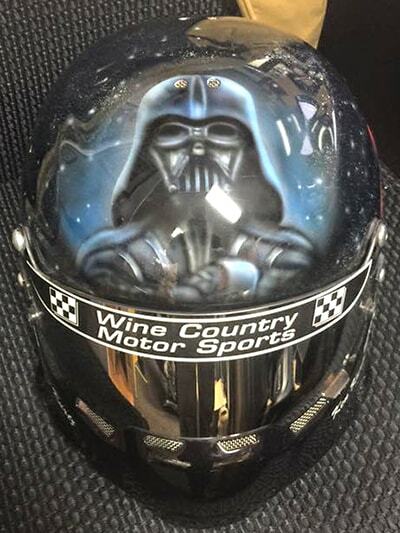 I would be happy to work with you to come up with the perfect custom painted race helmet.